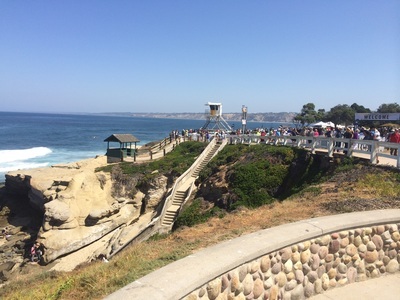 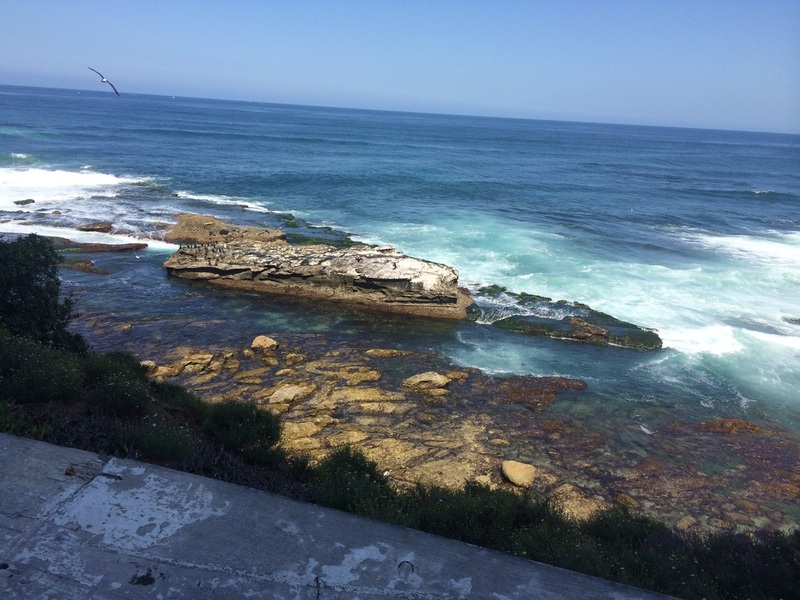 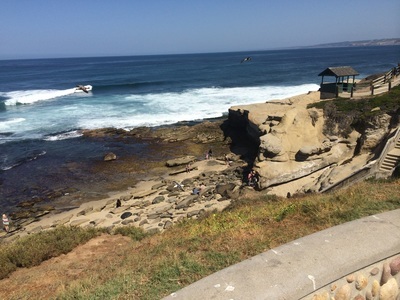 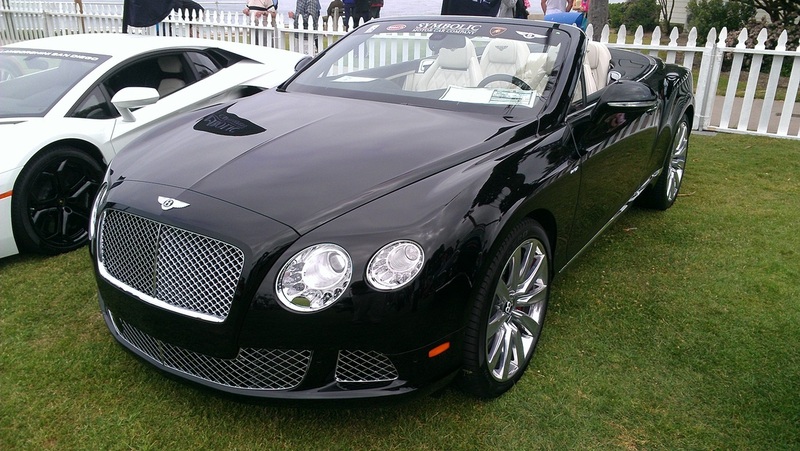 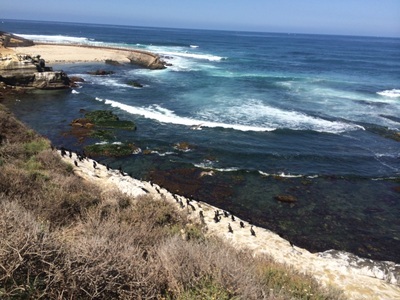 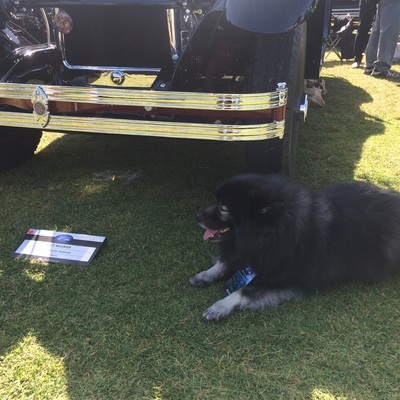 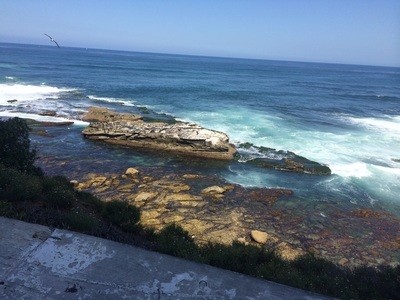 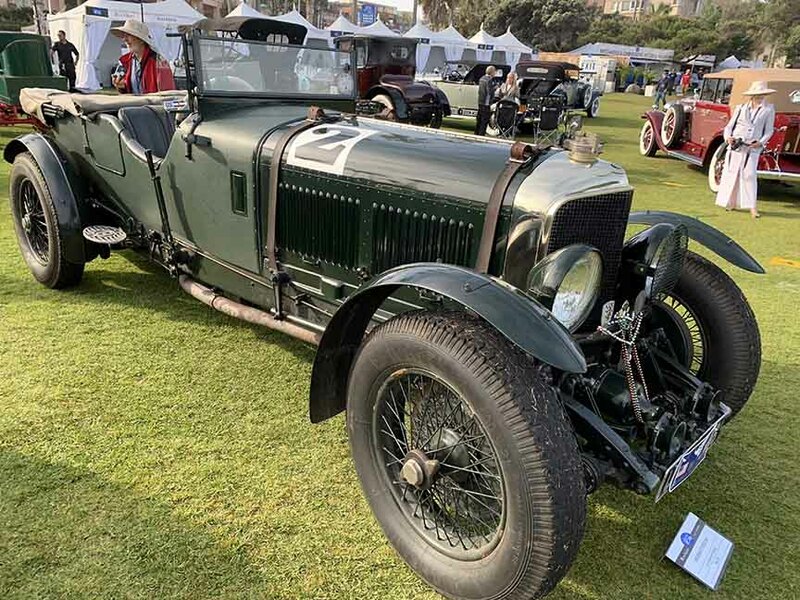 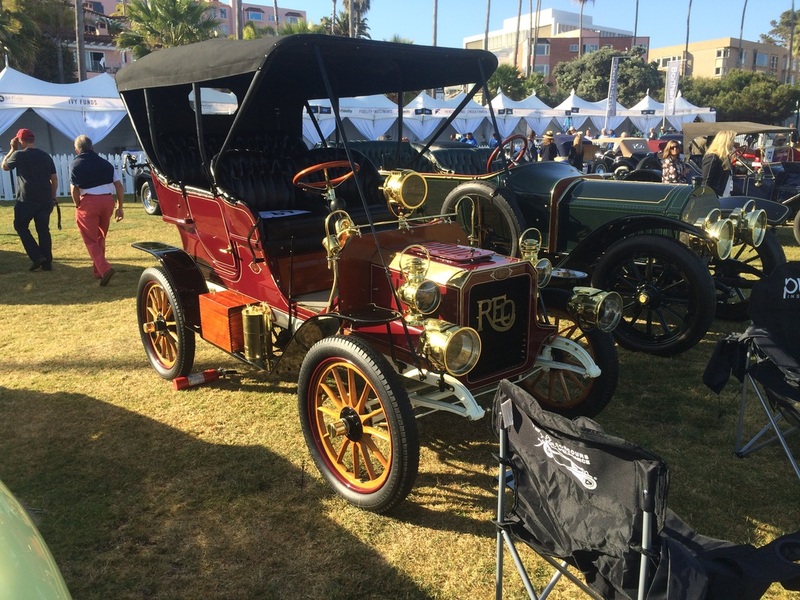 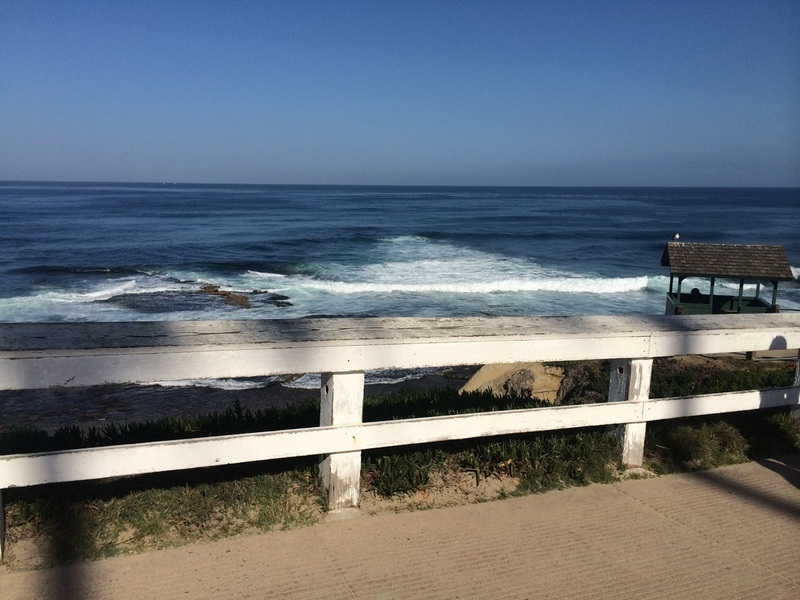 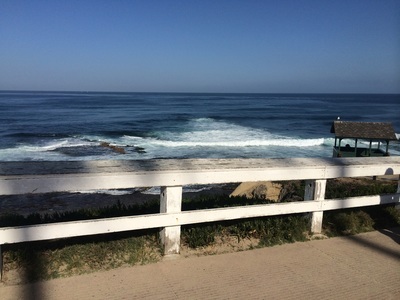 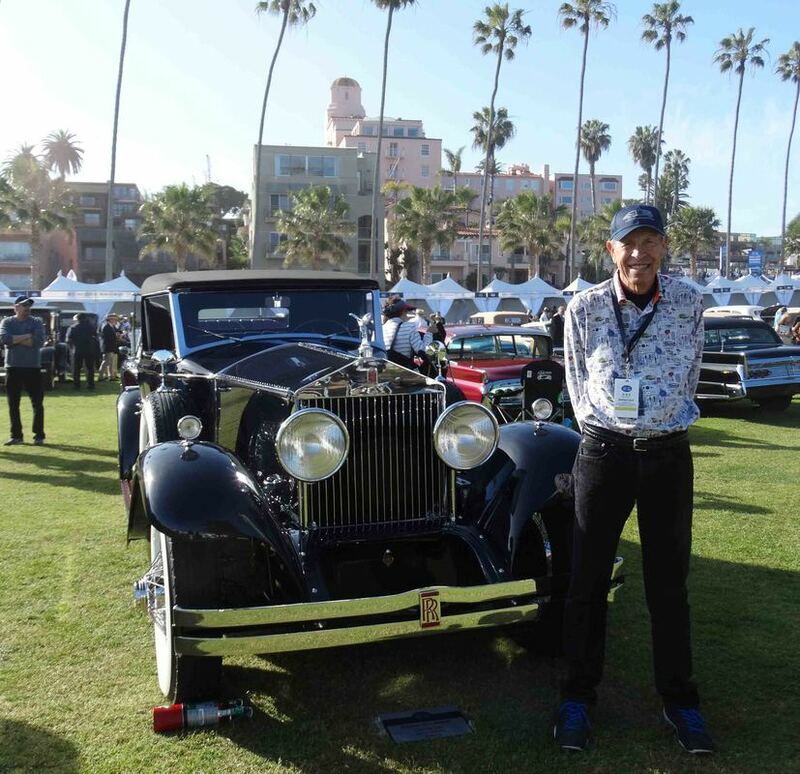 Bentley and I went to the La Jolla Concourse this past weekend, April 12, 2015. We arrived early to watch the cars roll in and speak with the owners. 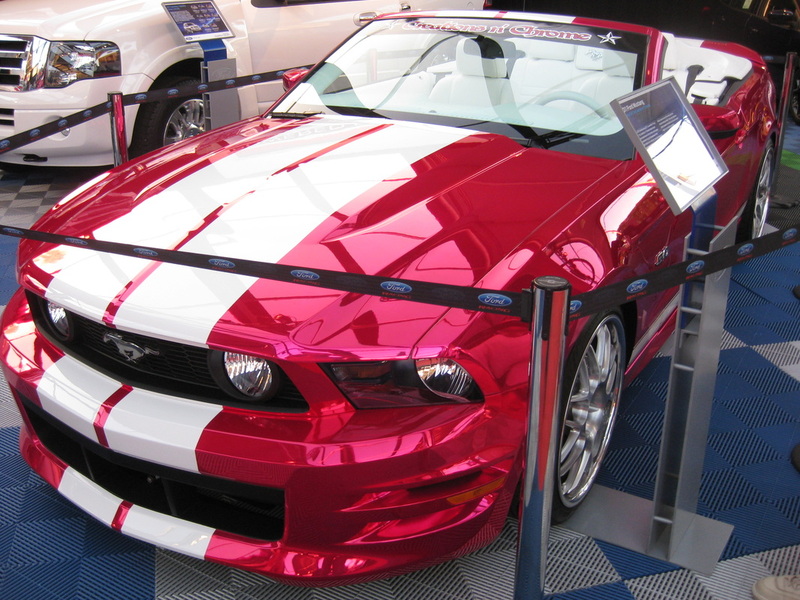 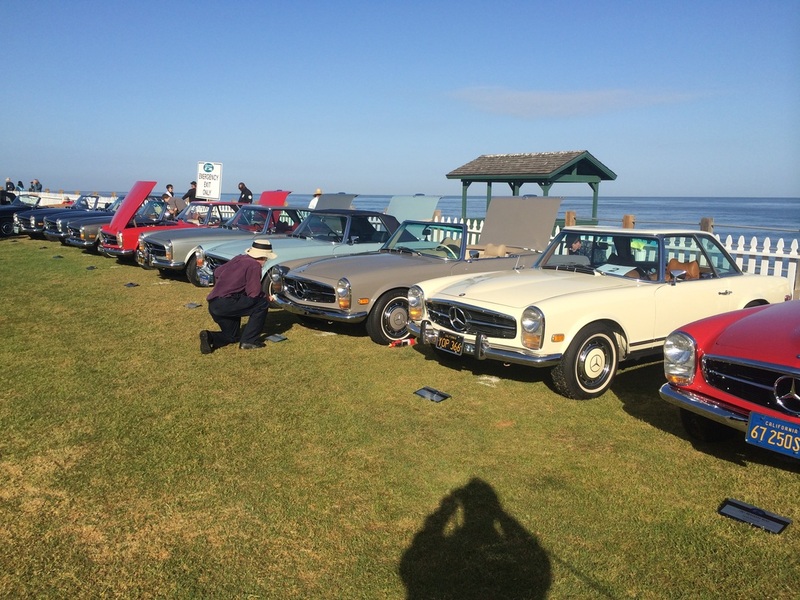 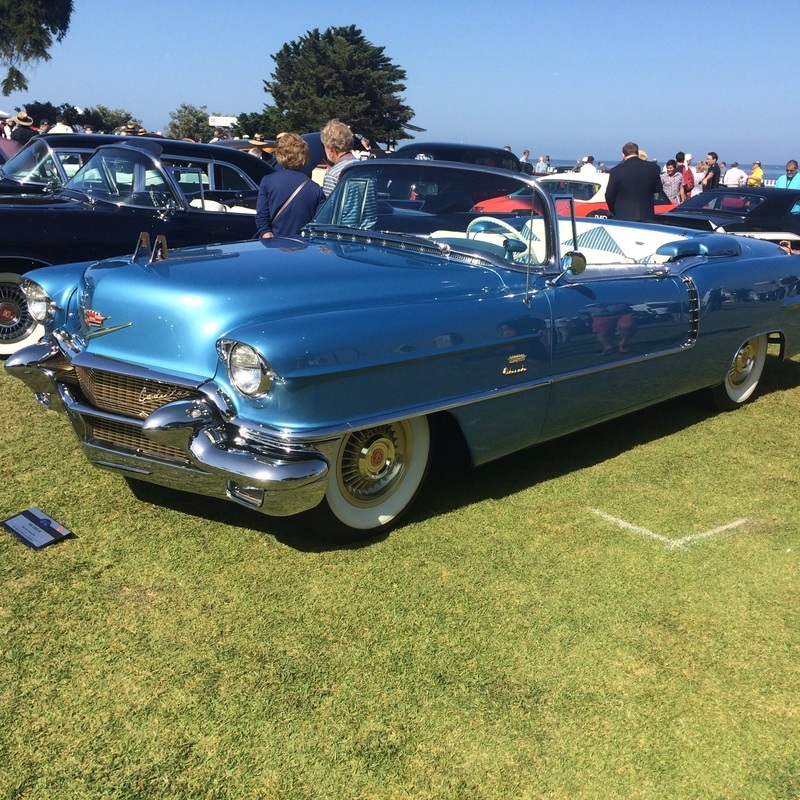 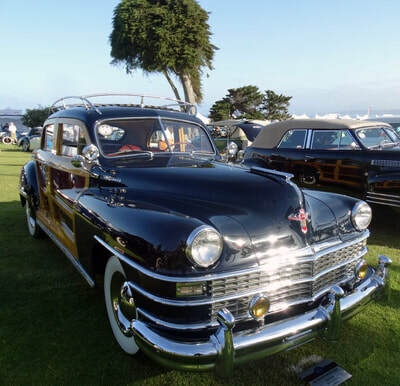 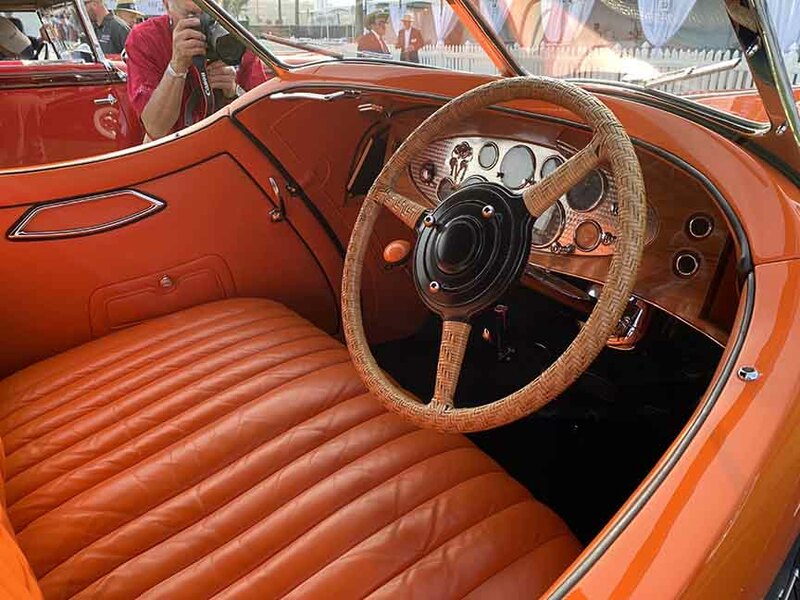 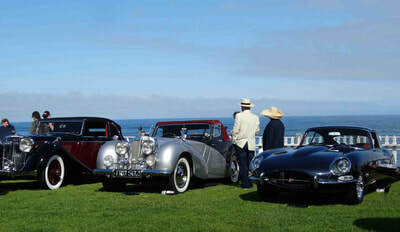 The day was beautiful, the weather perfect, and the cars immaculate. 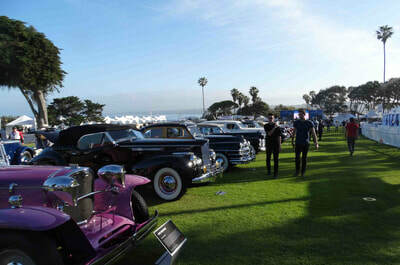 I always enjoy arriving early before the show opens and leaving just after opening to avoid the crowds. It makes for a more personal and intimate event. 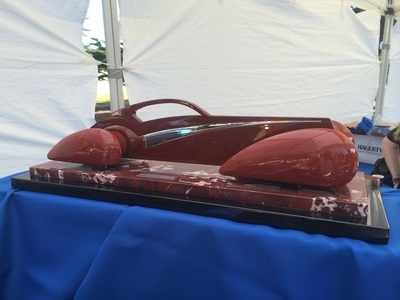 During the event I was able to spend some time with Scott Jacobs and his daughter and learn about new projects he is working on and the piece he did especially for the event. 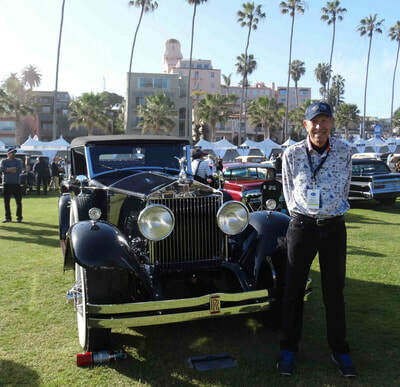 Always a pleasure to talk with him. 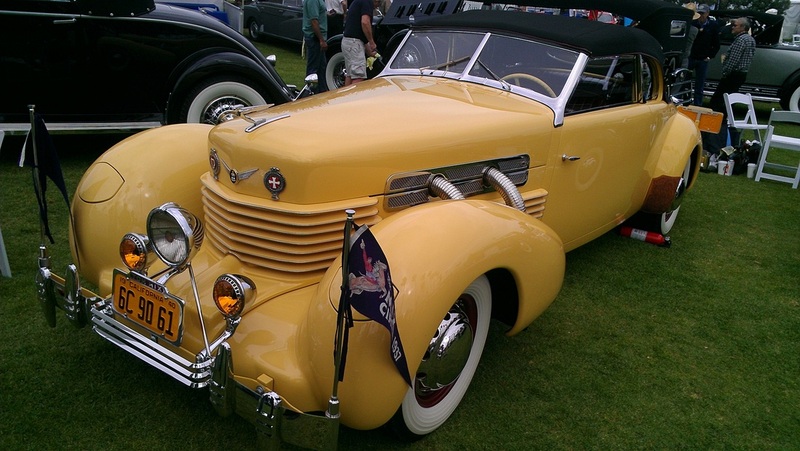 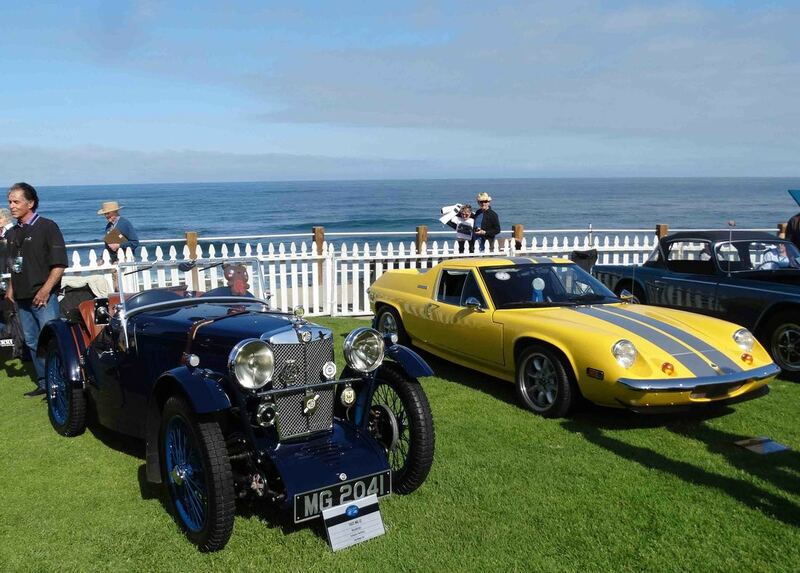 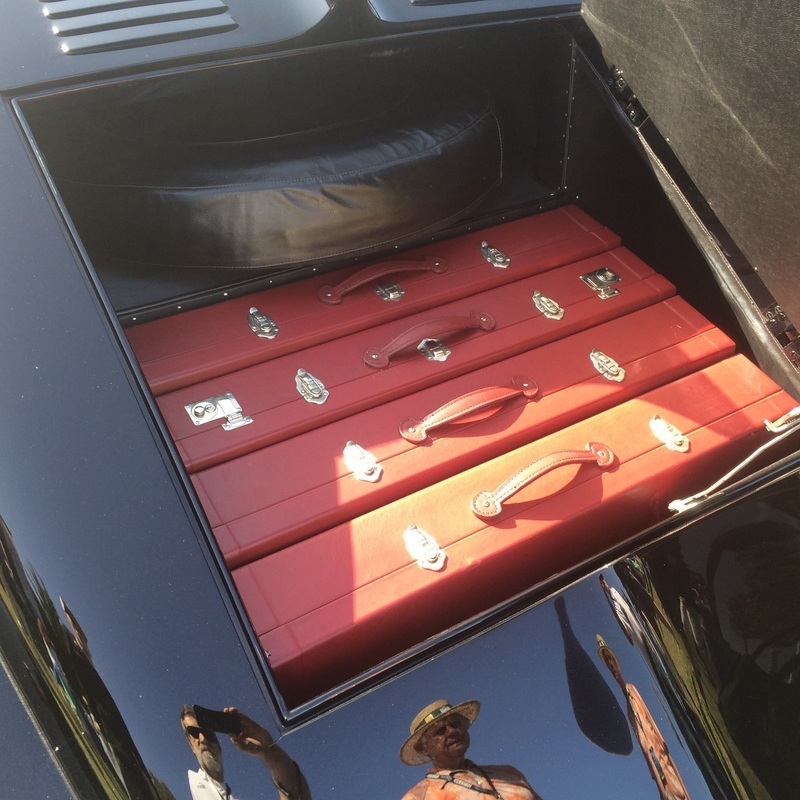 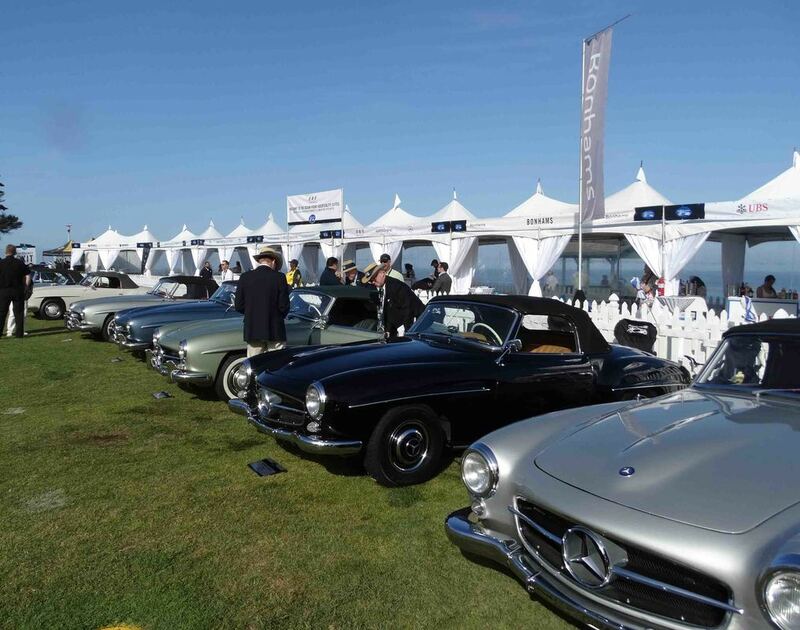 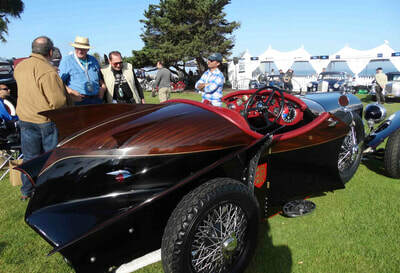 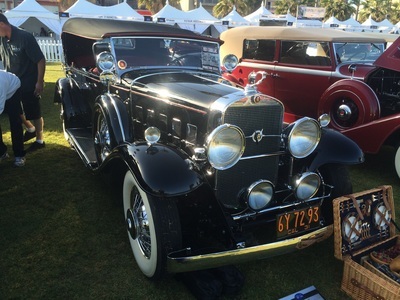 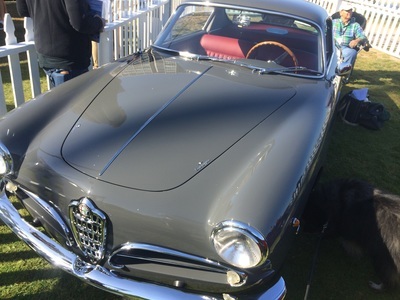 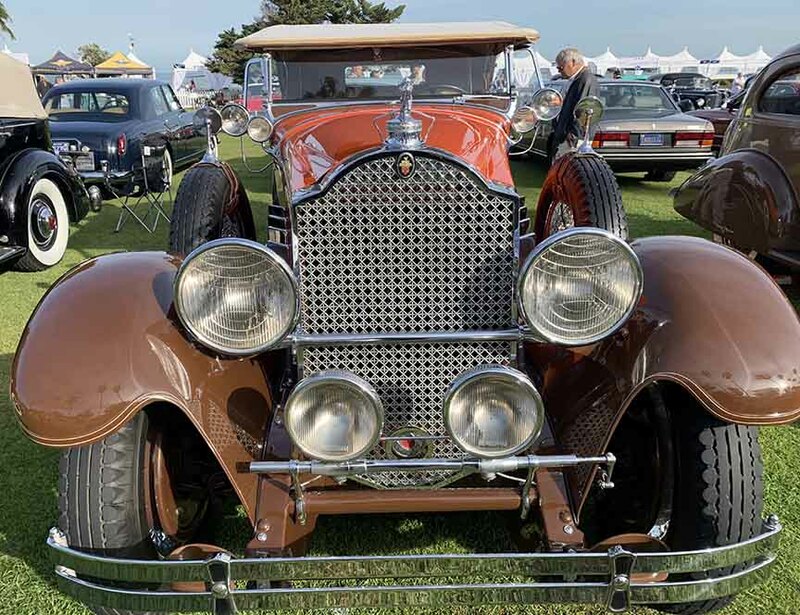 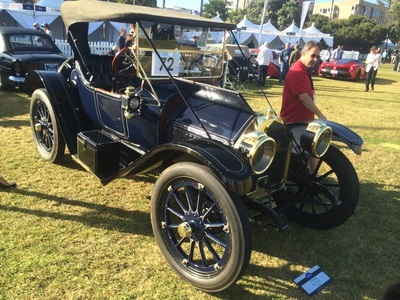 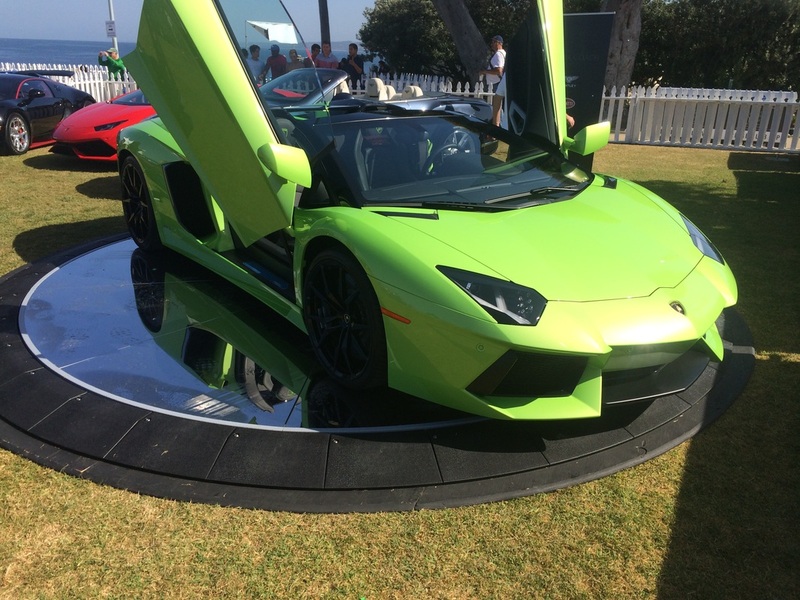 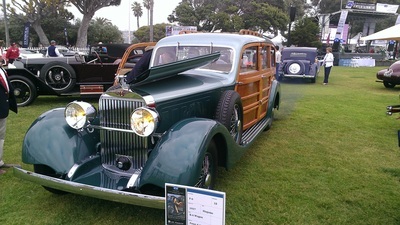 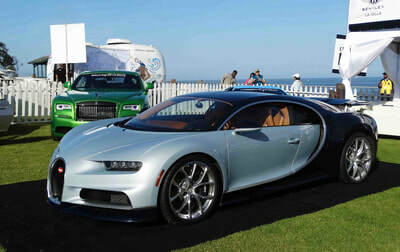 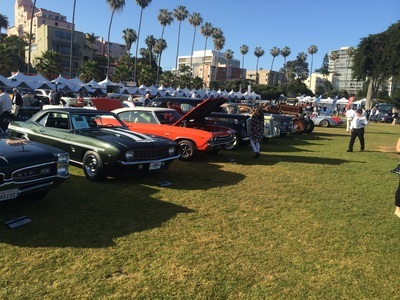 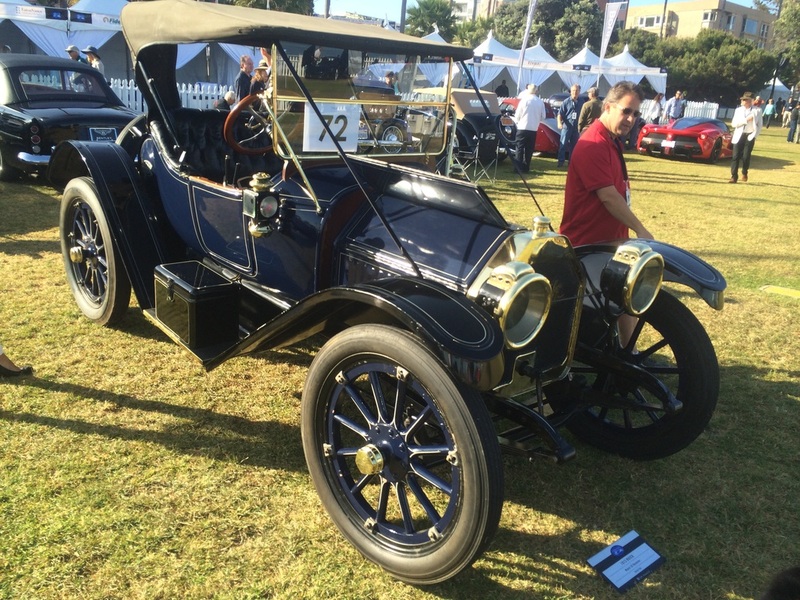 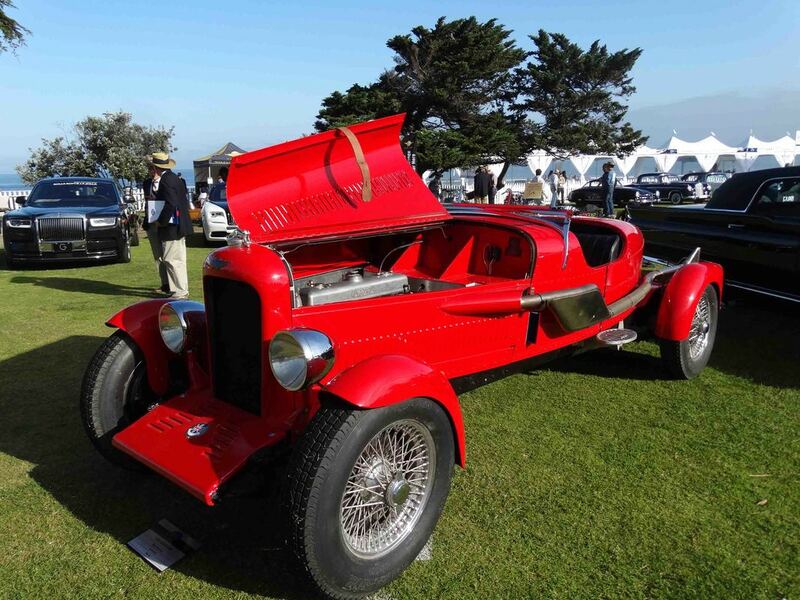 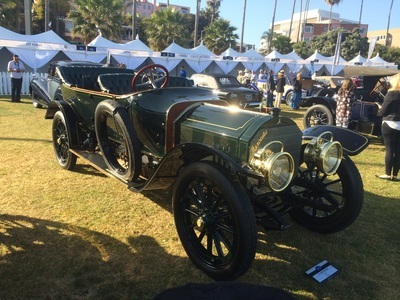 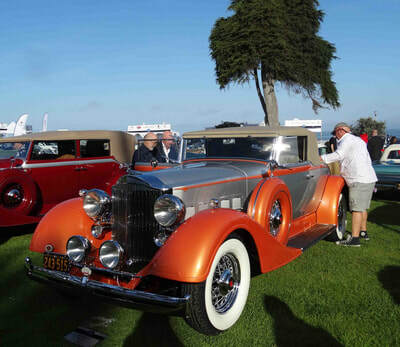 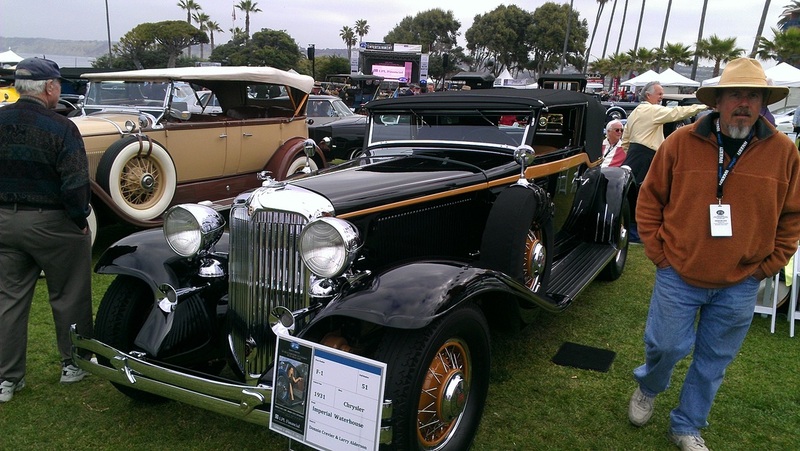 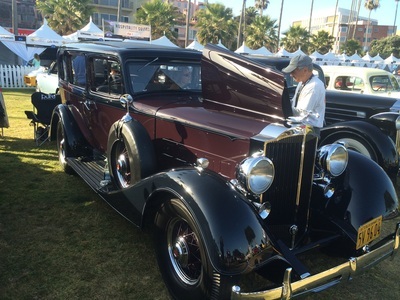 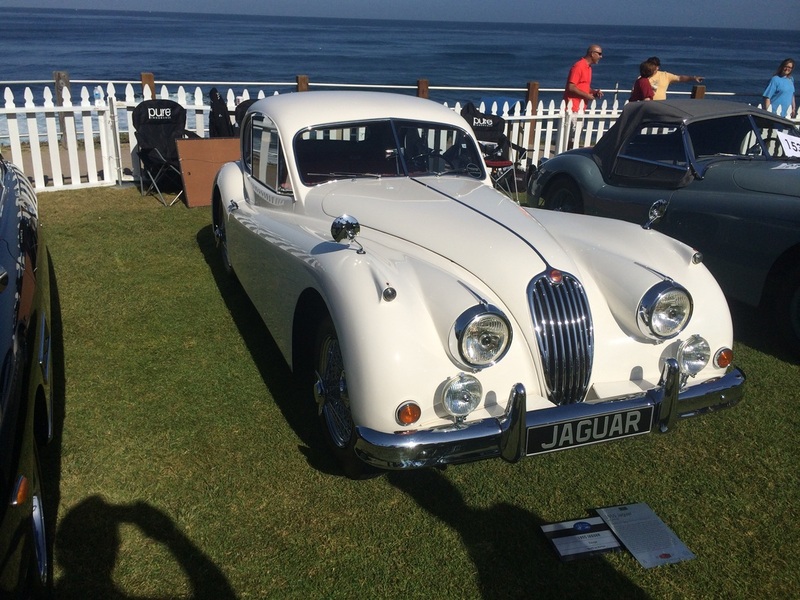 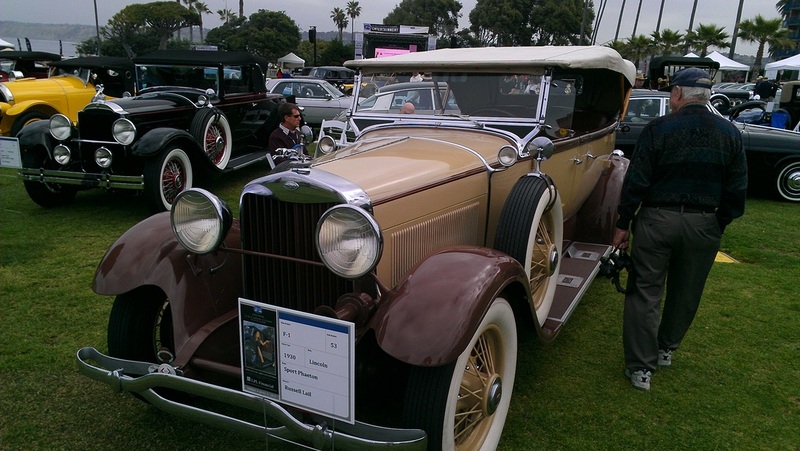 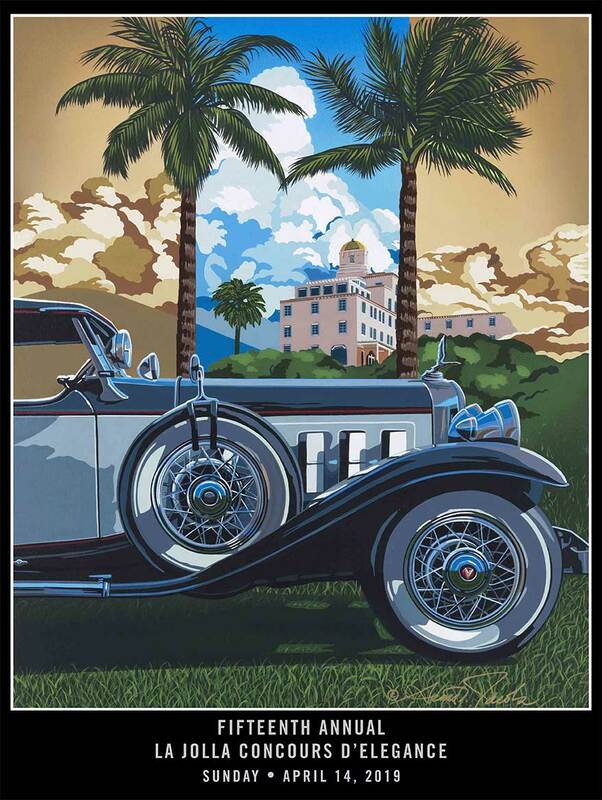 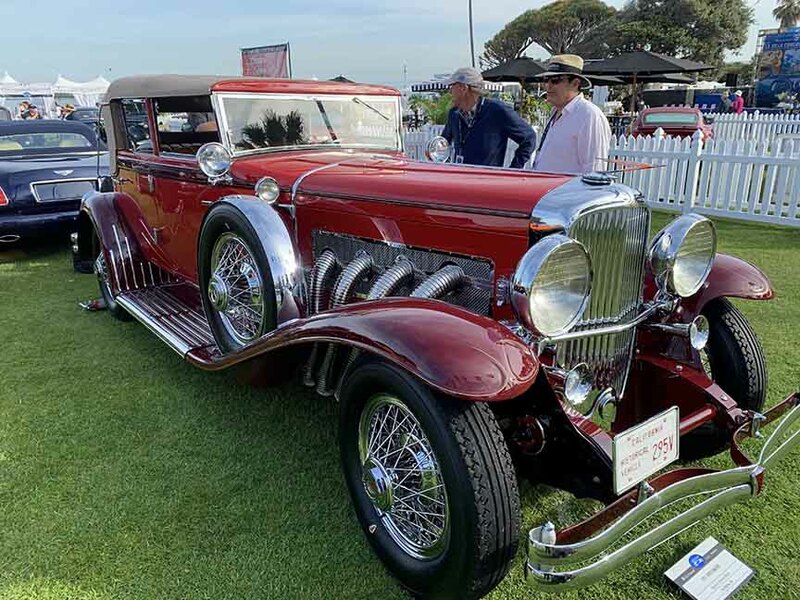 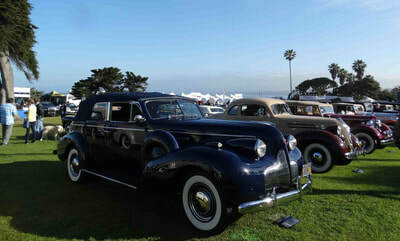 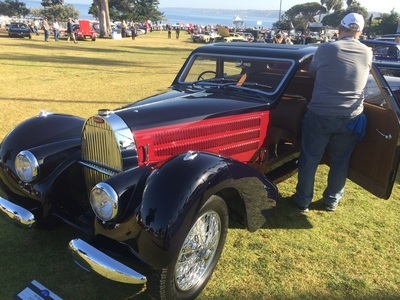 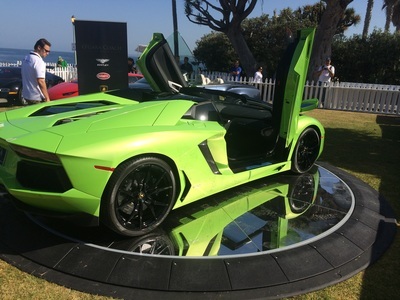 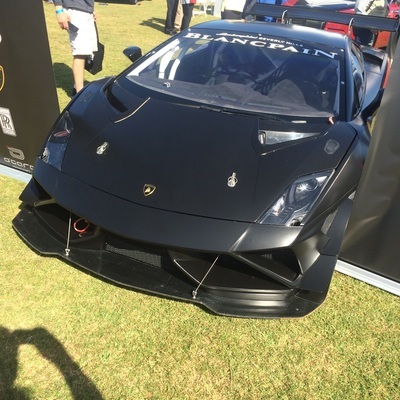 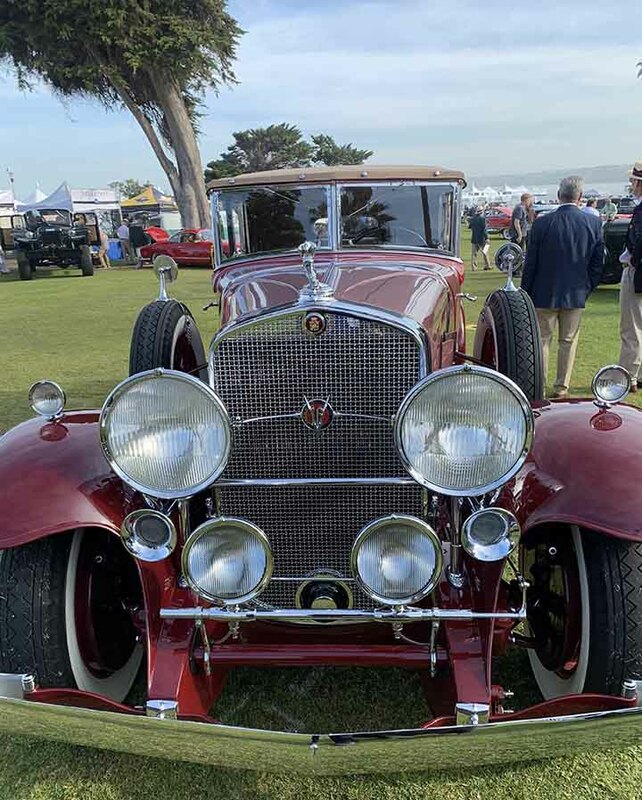 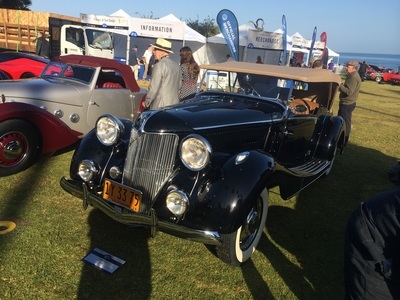 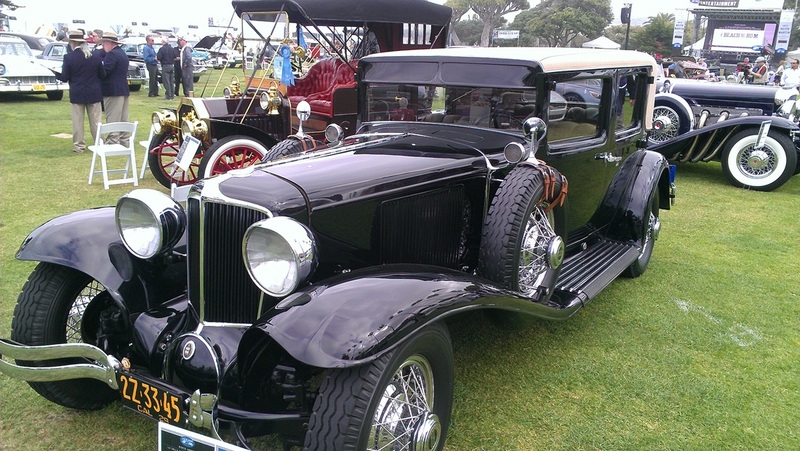 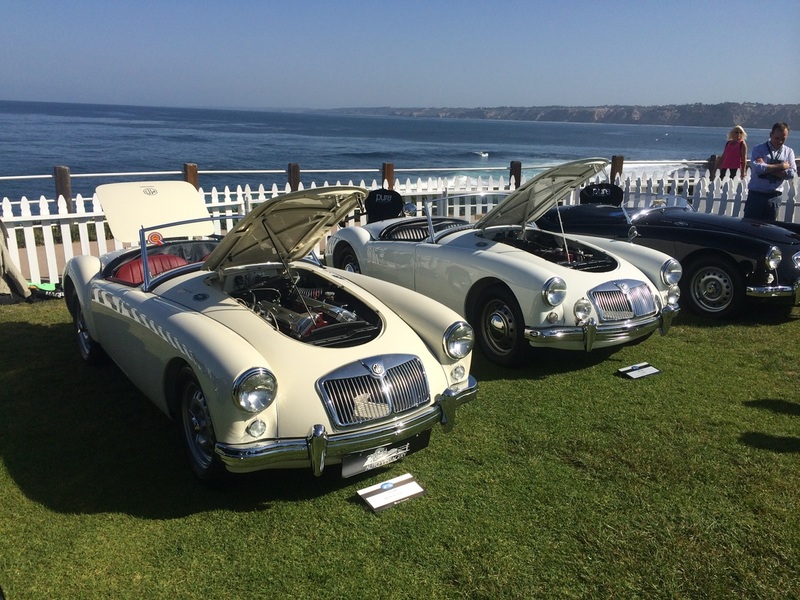 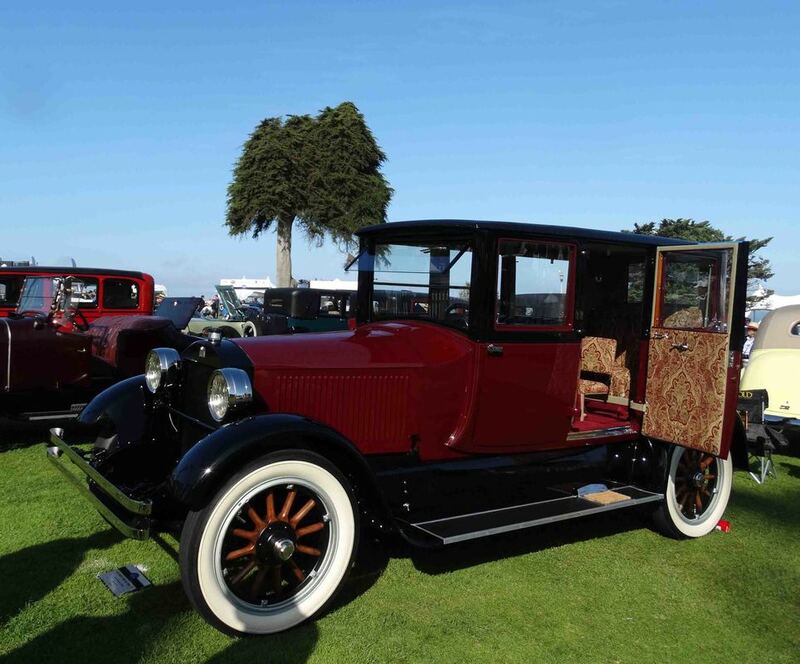 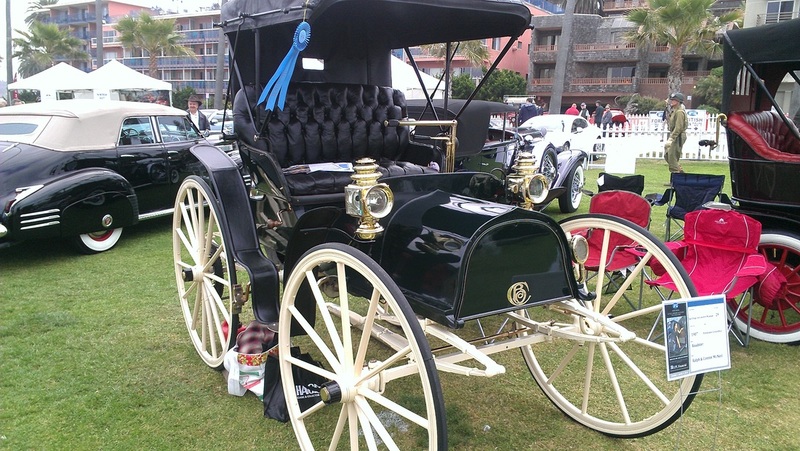 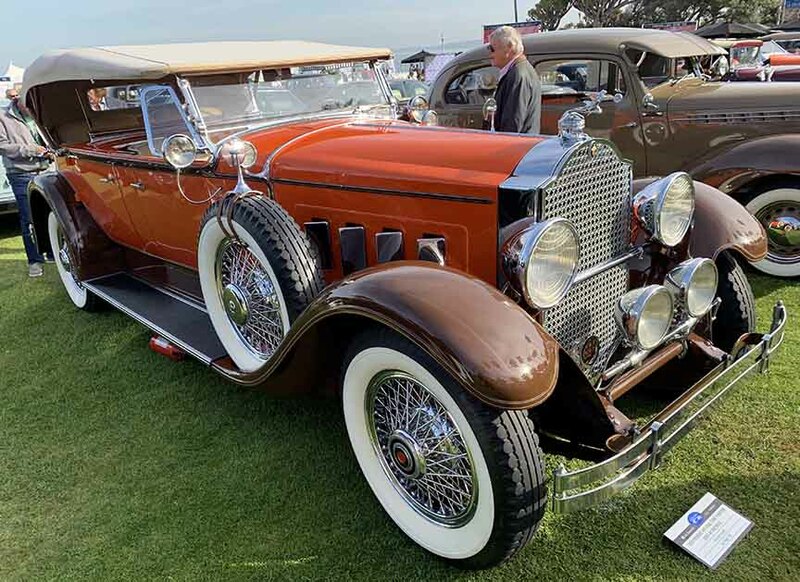 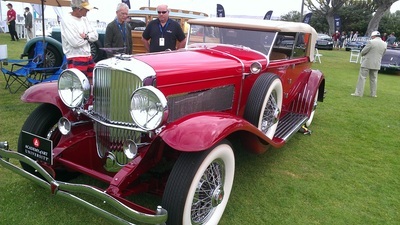 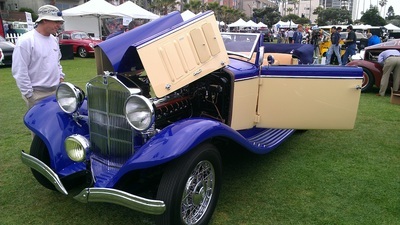 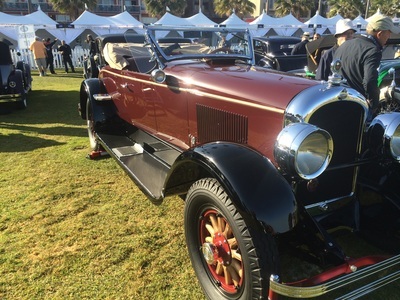 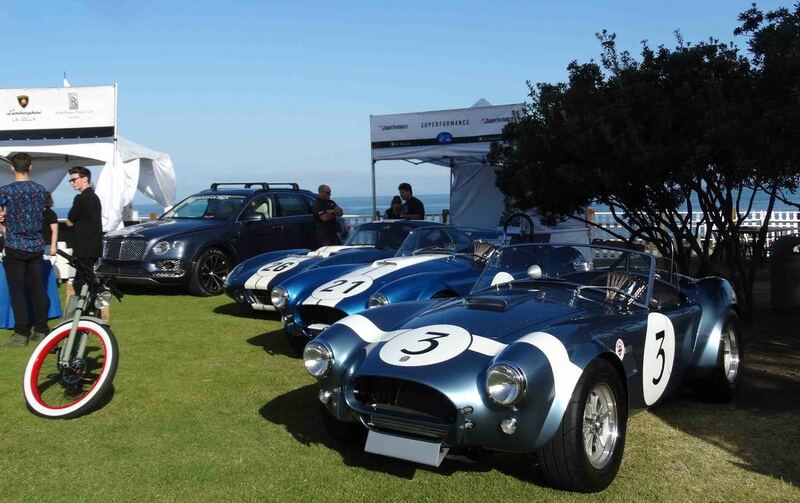 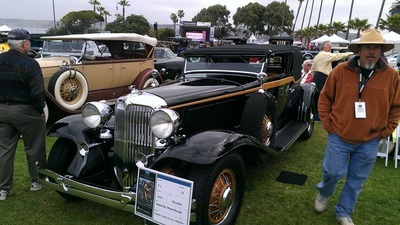 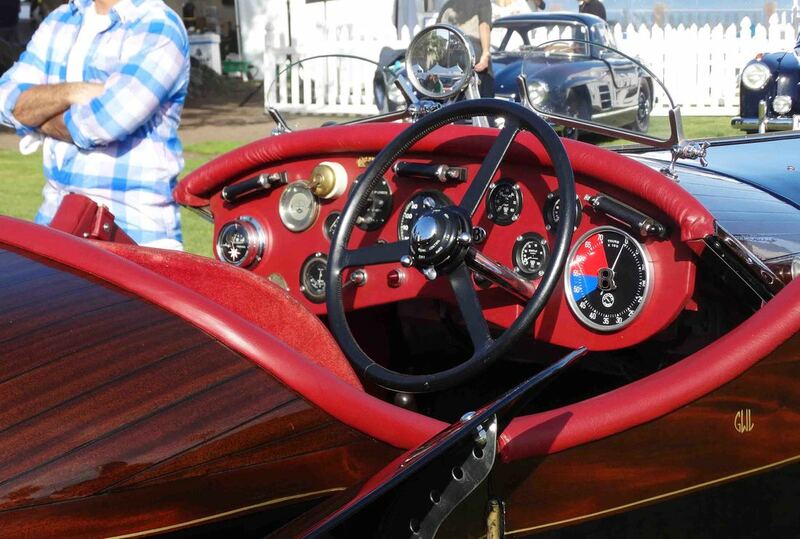 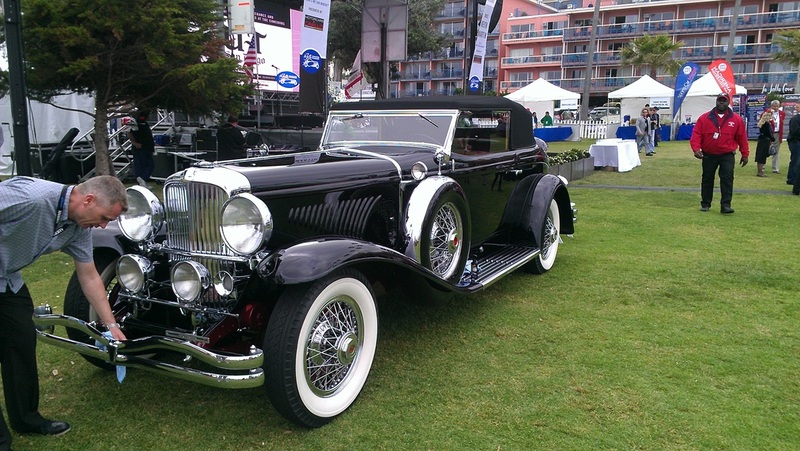 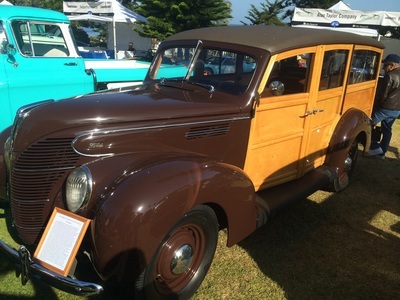 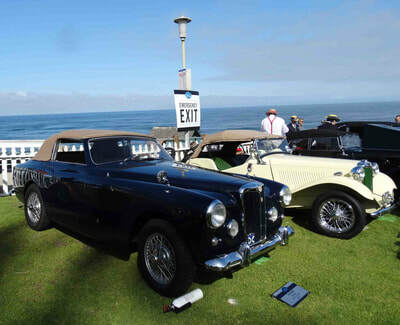 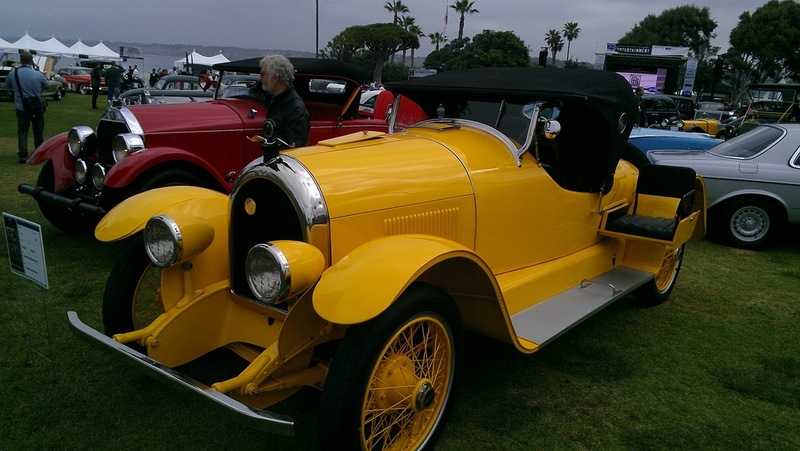 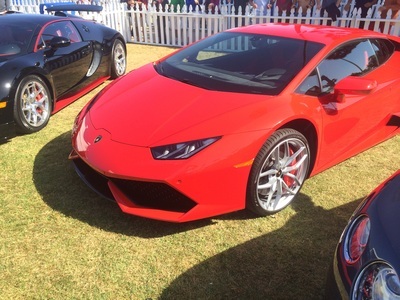 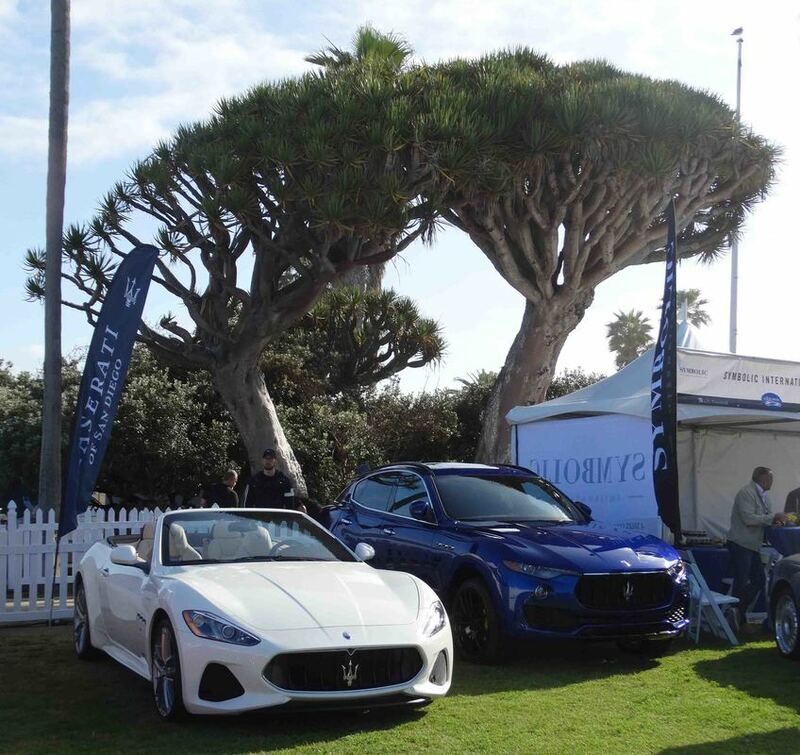 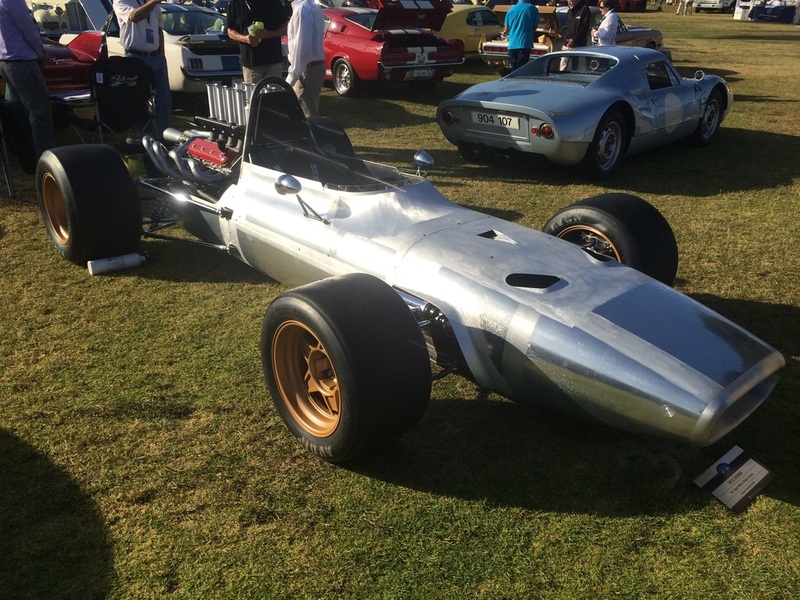 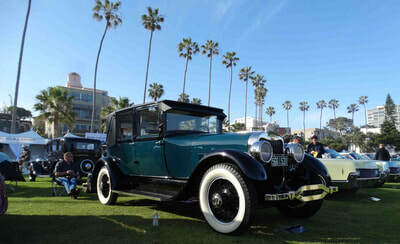 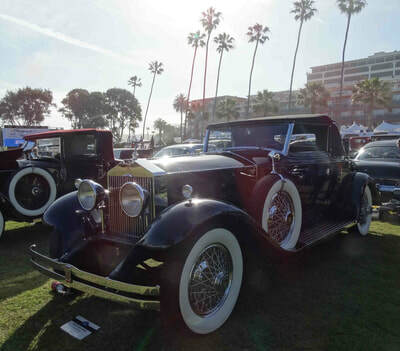 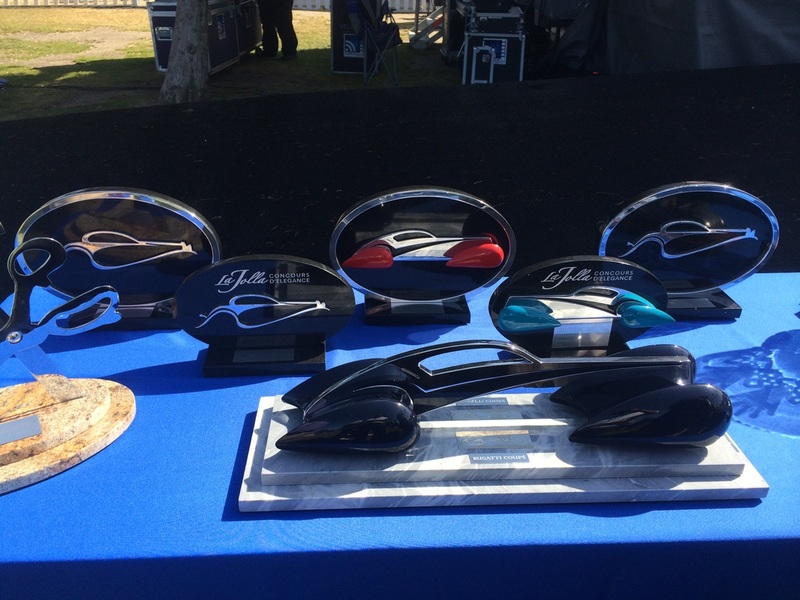 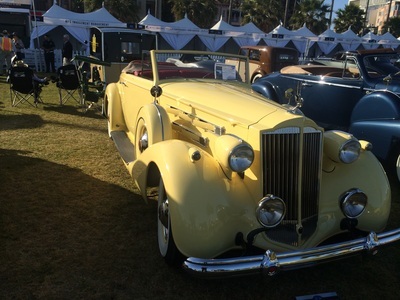 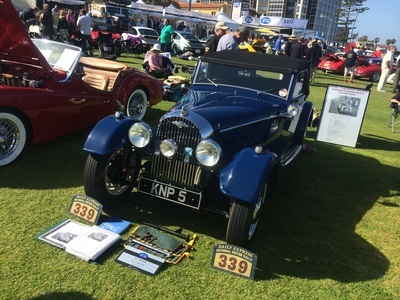 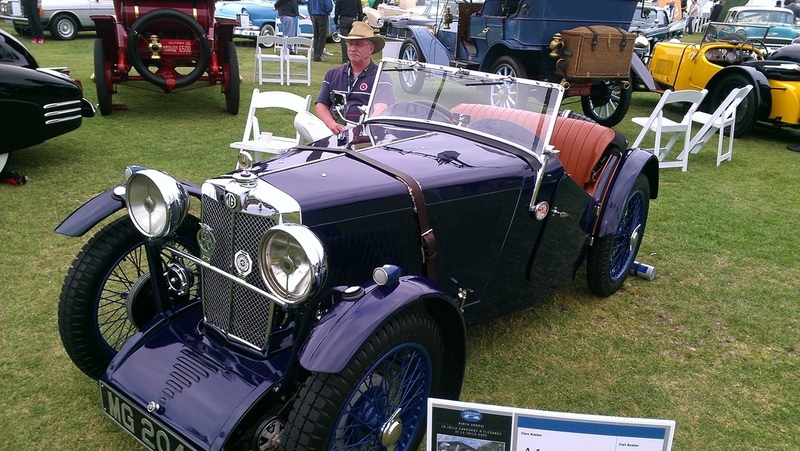 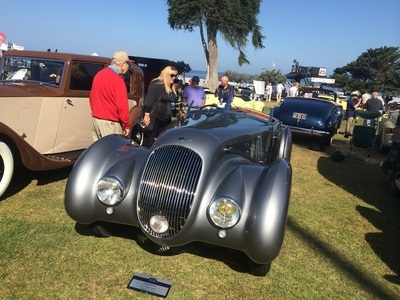 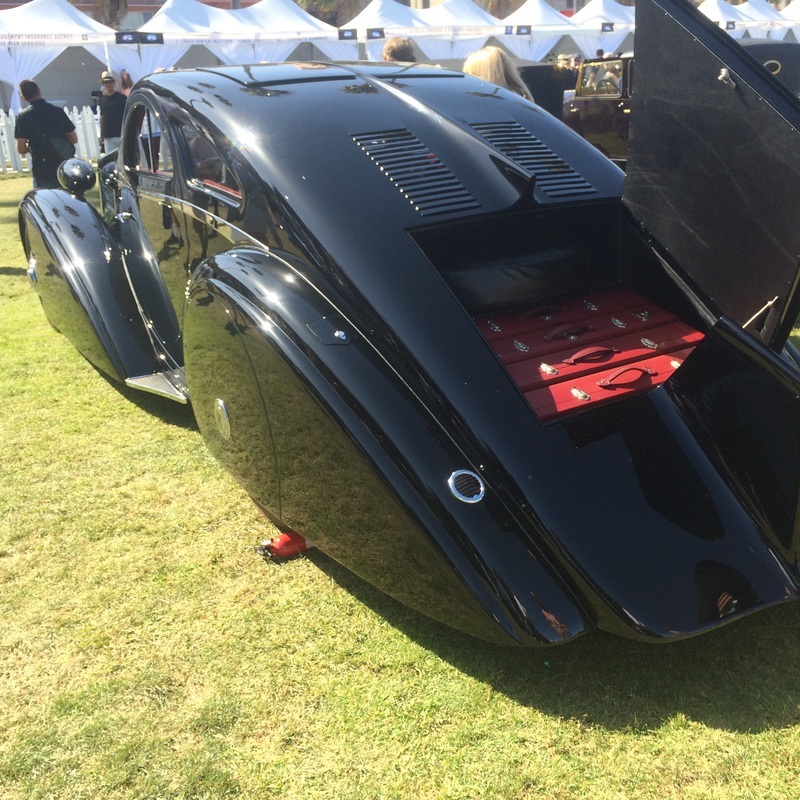 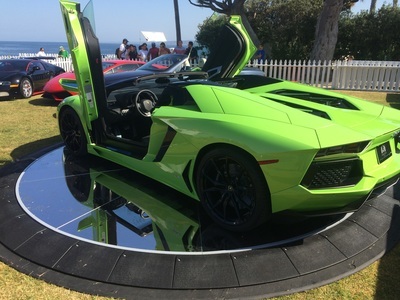 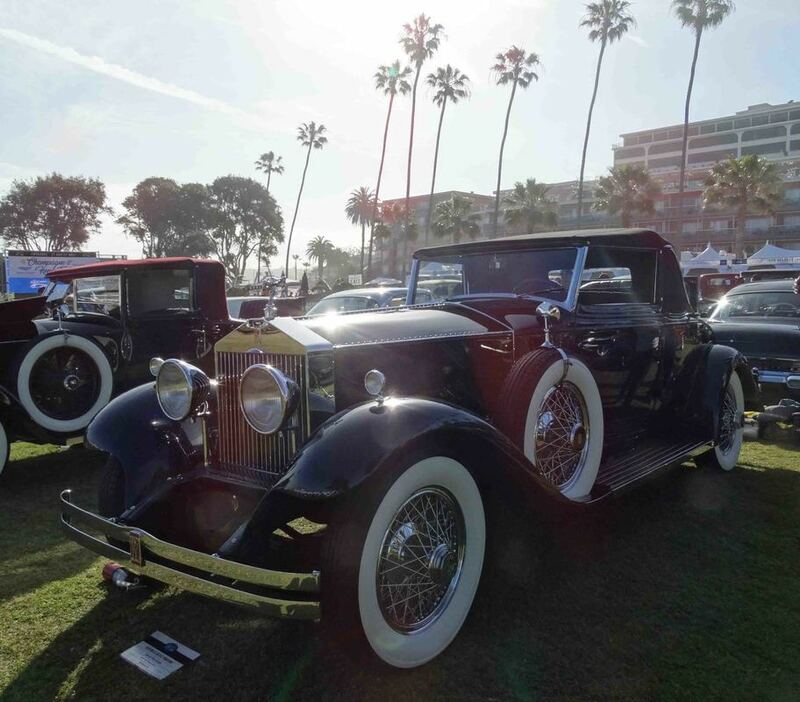 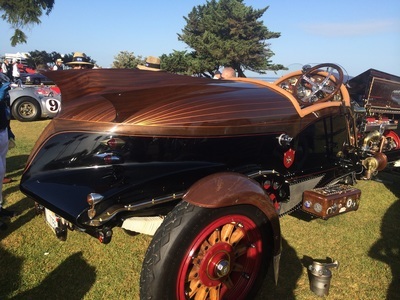 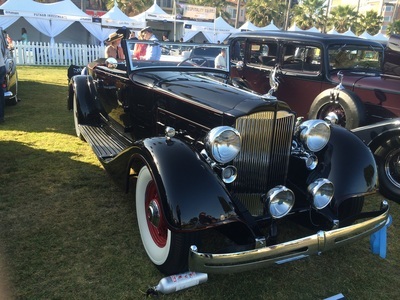 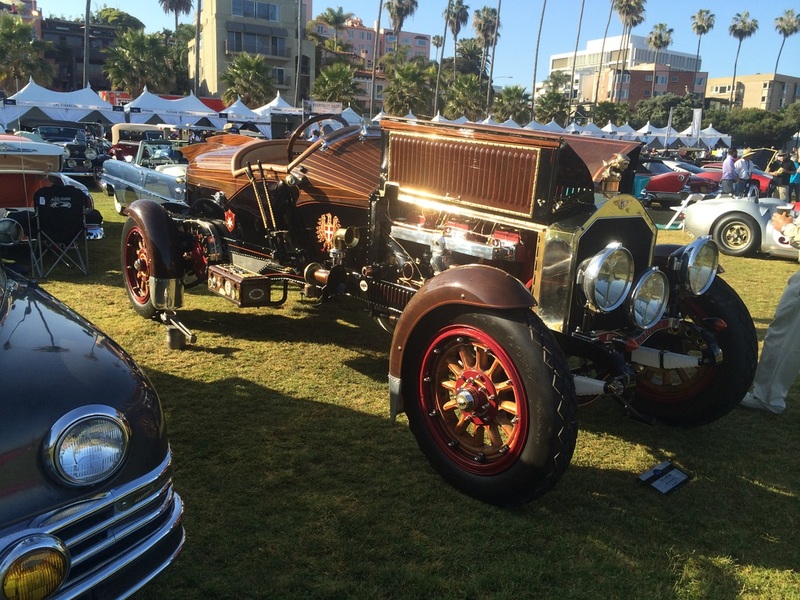 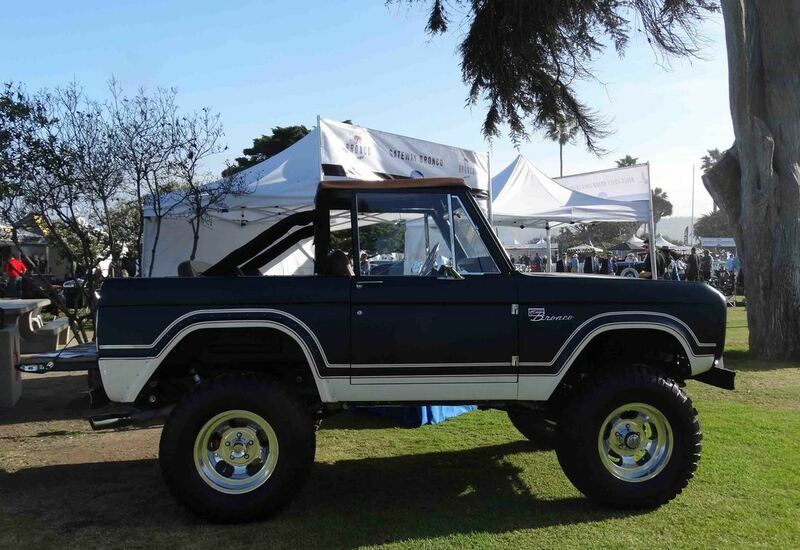 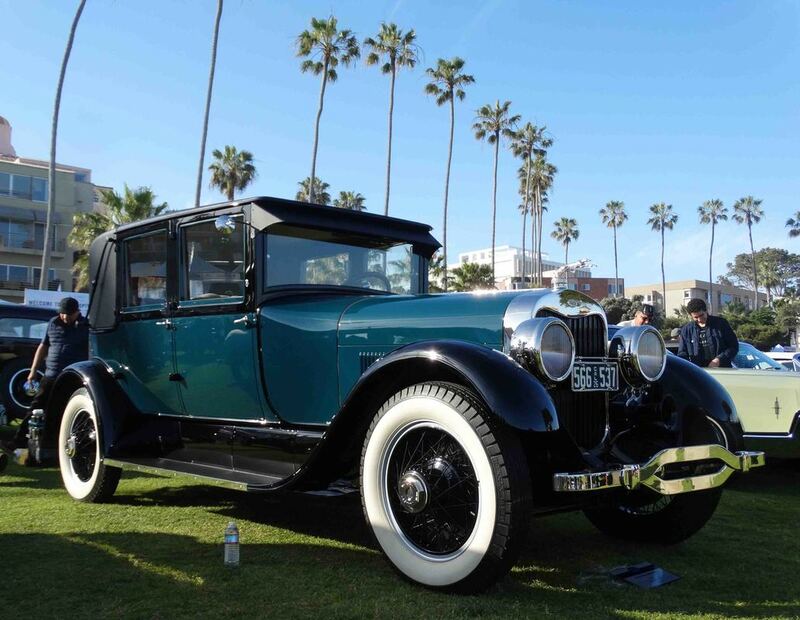 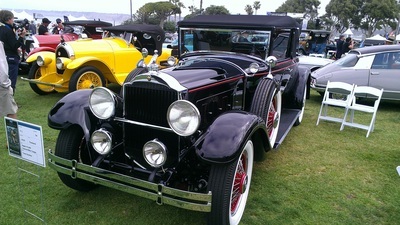 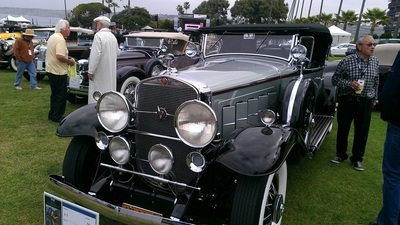 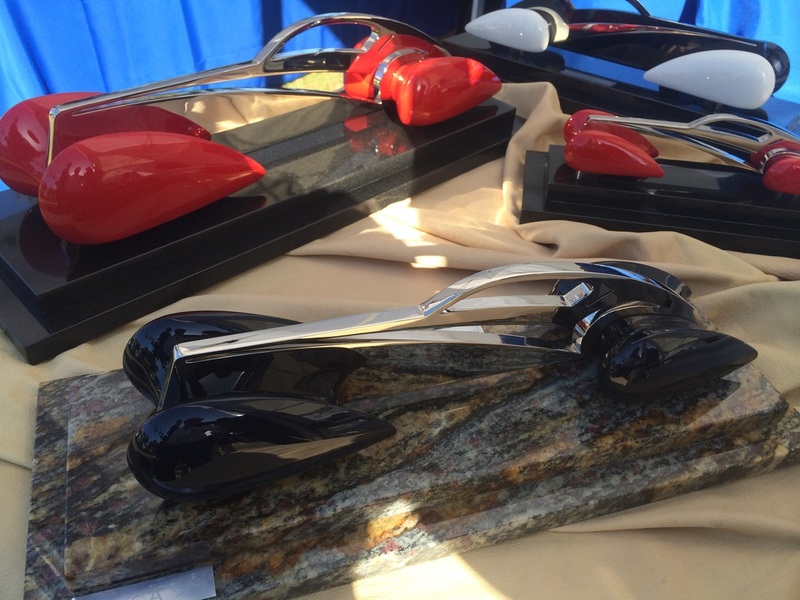 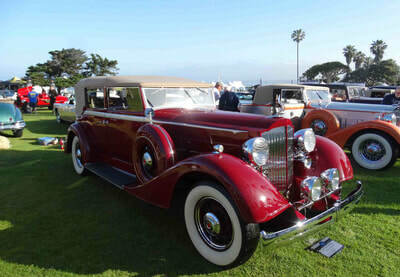 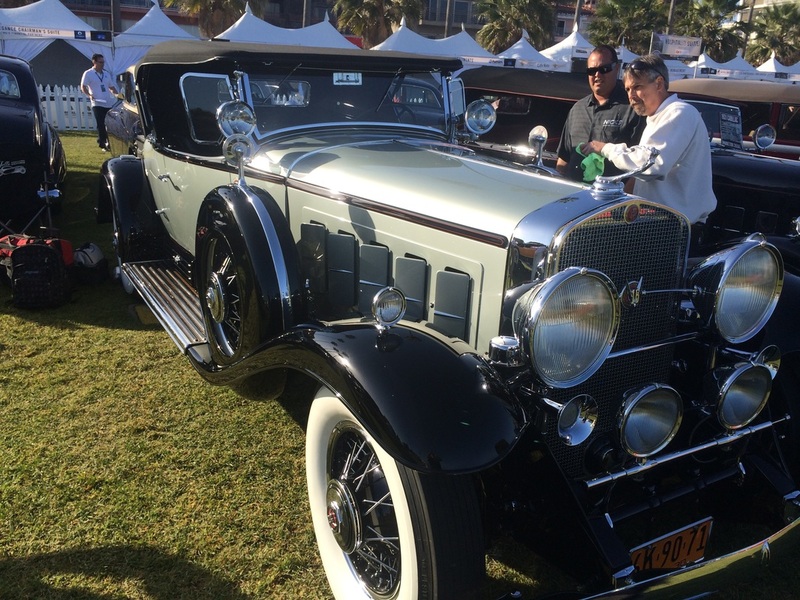 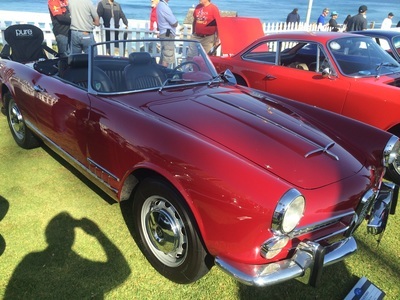 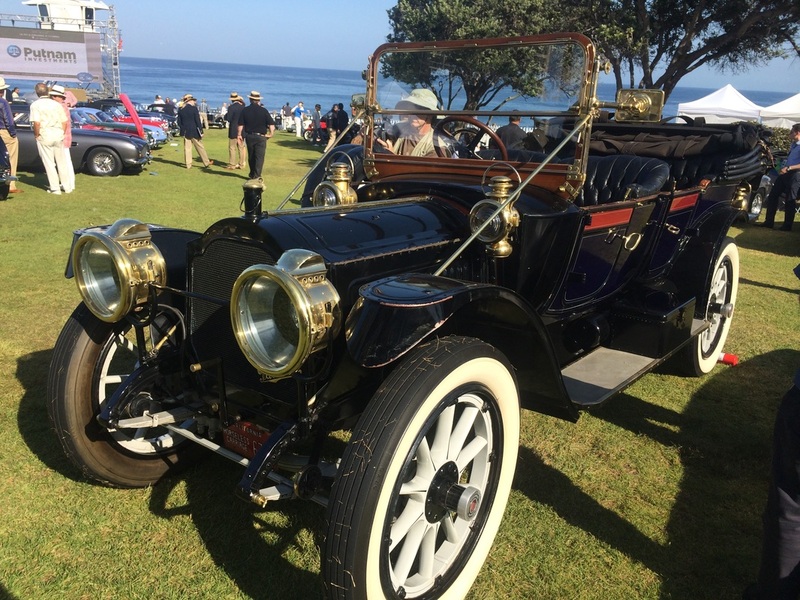 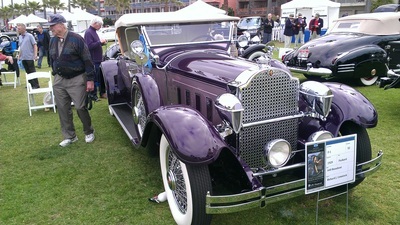 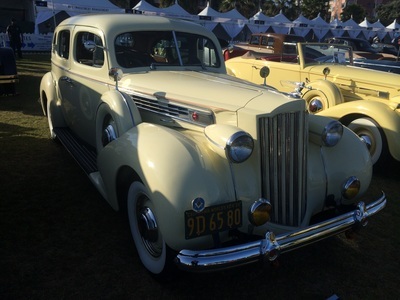 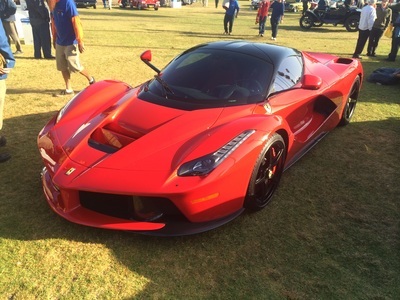 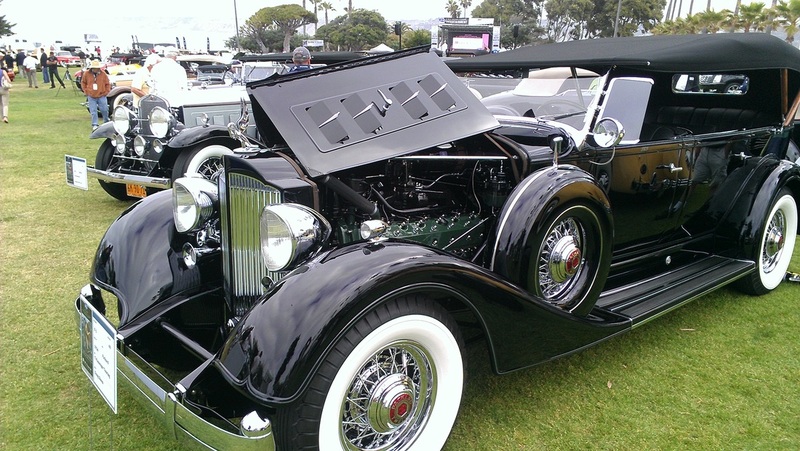 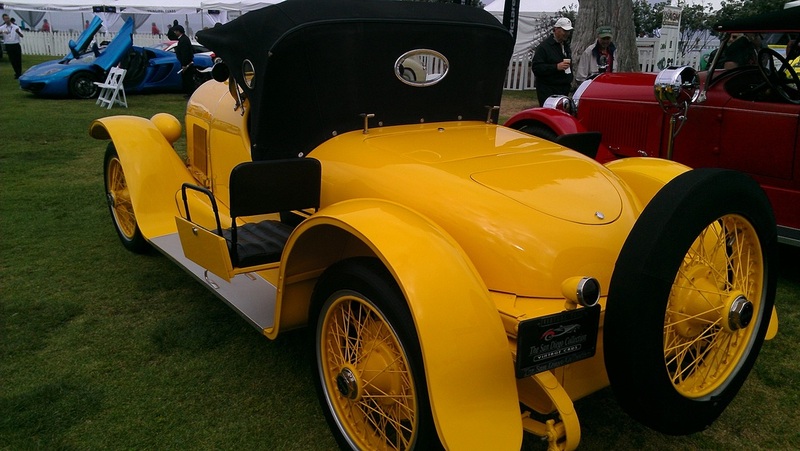 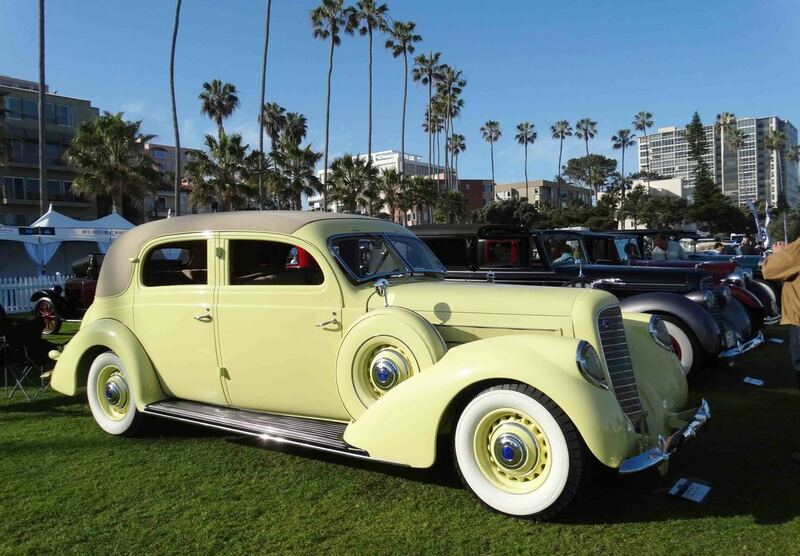 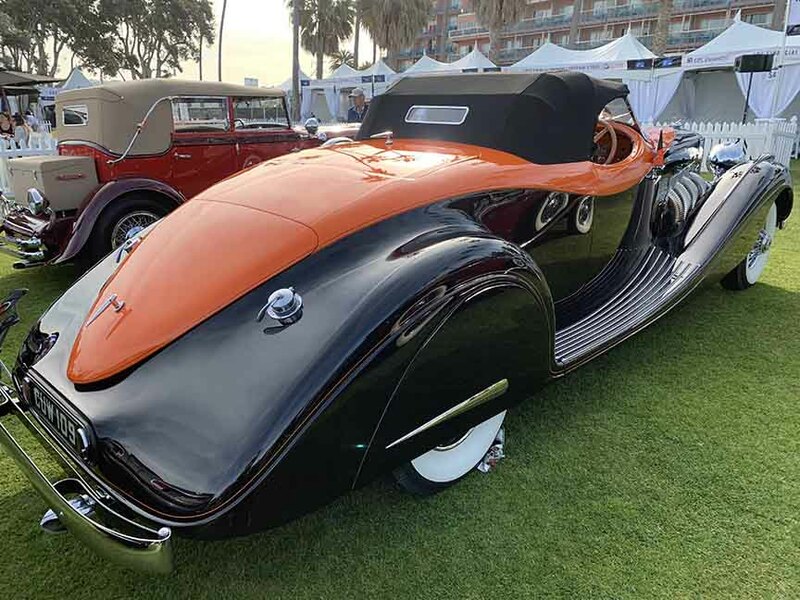 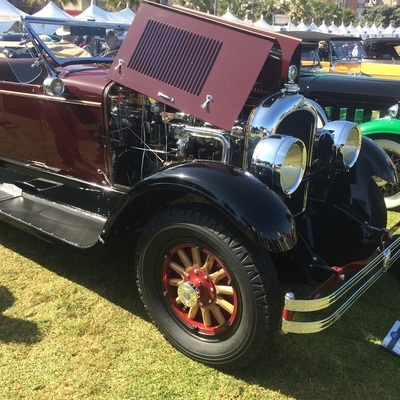 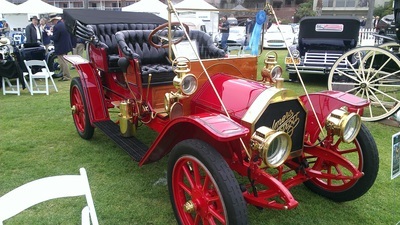 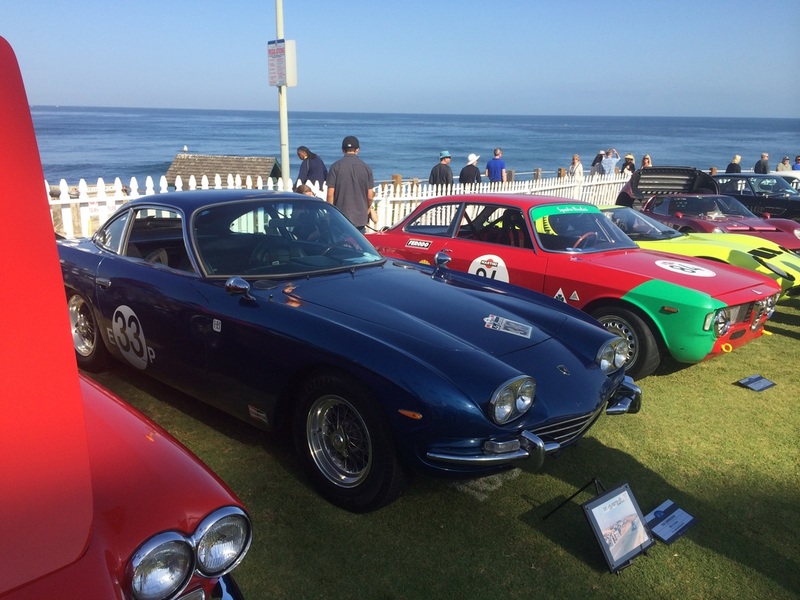 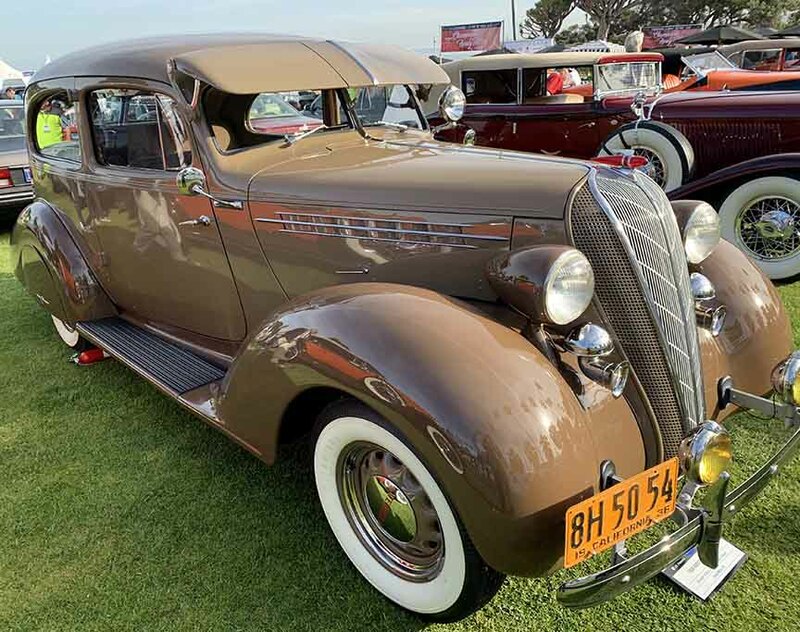 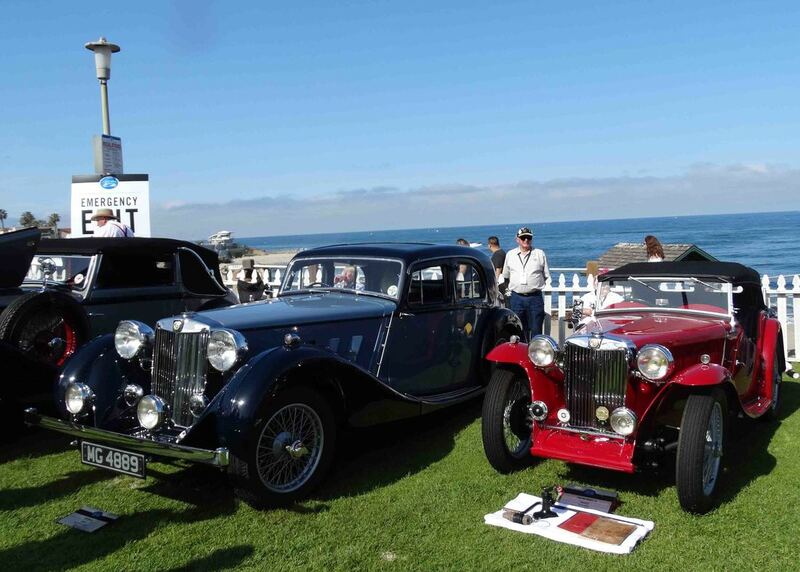 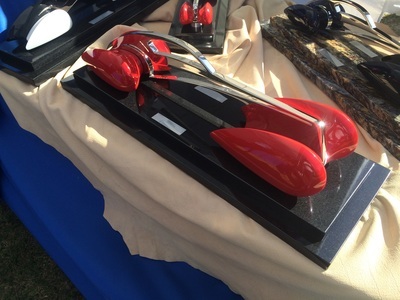 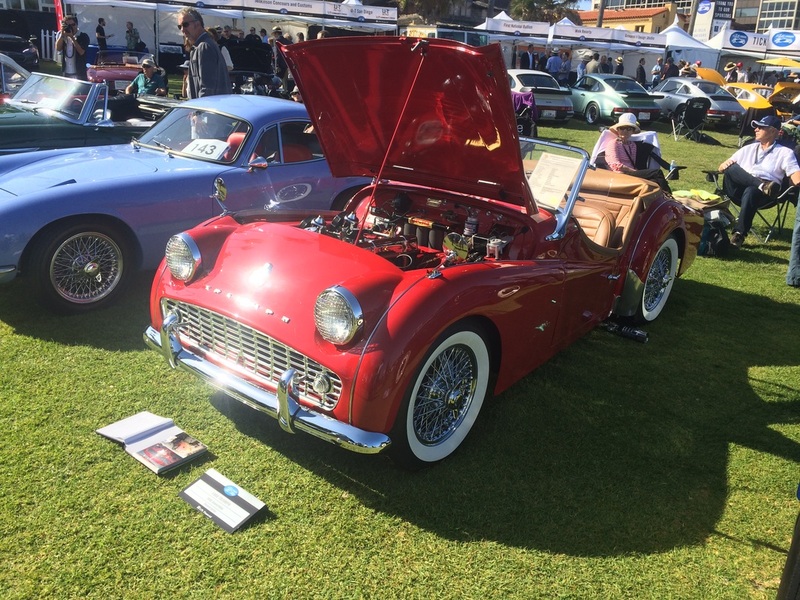 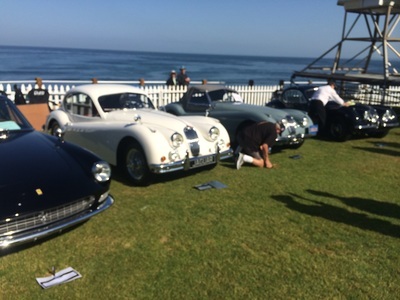 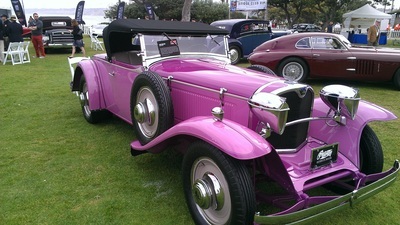 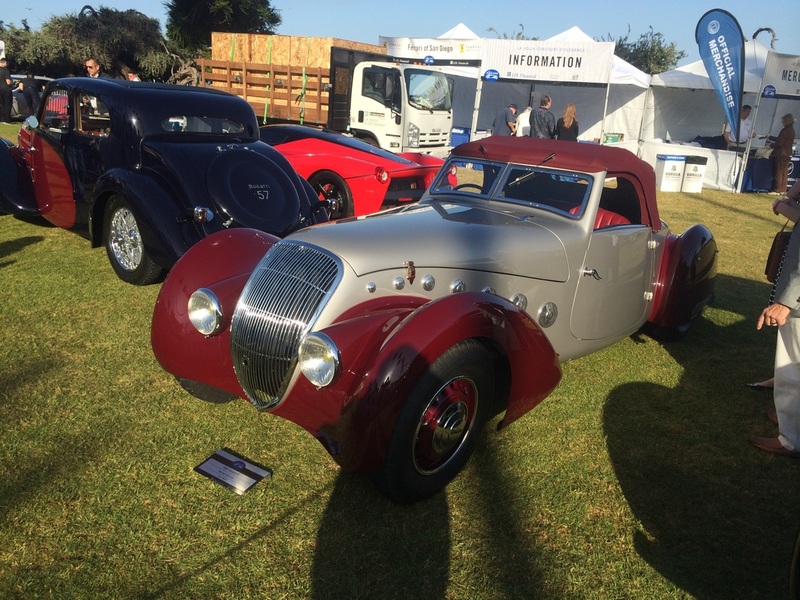 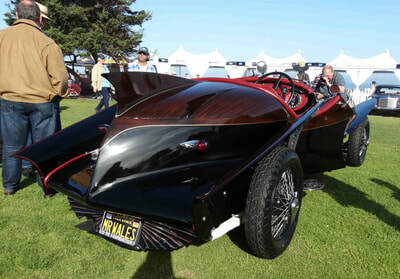 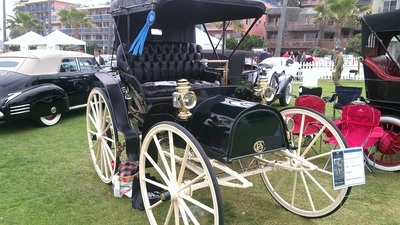 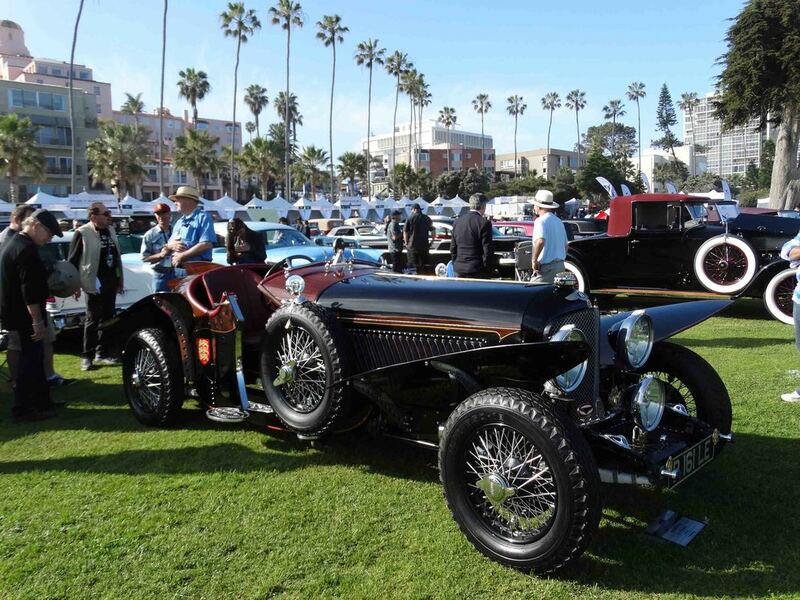 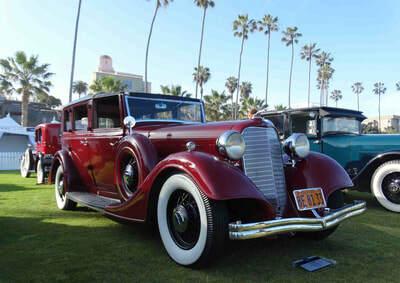 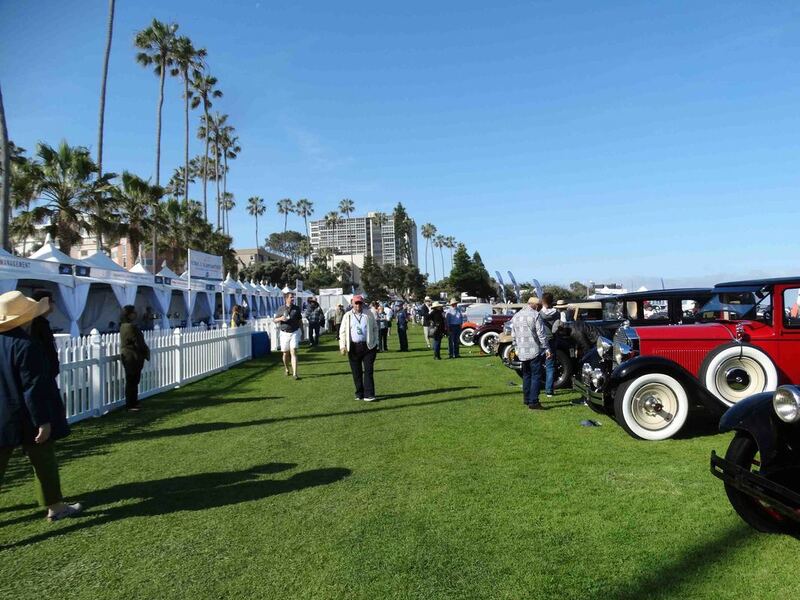 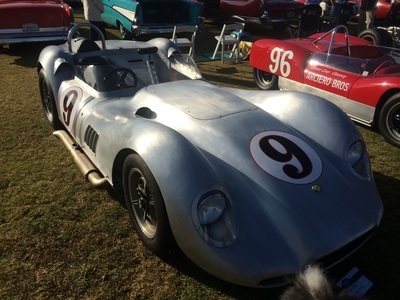 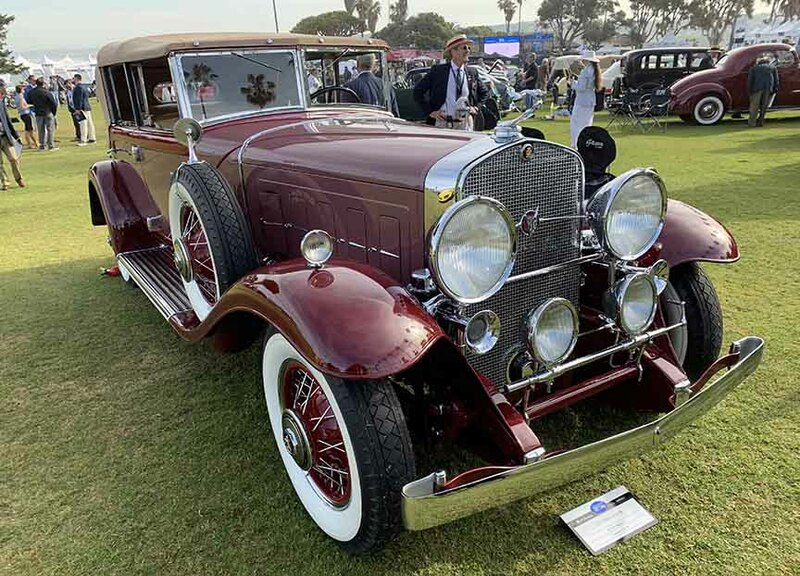 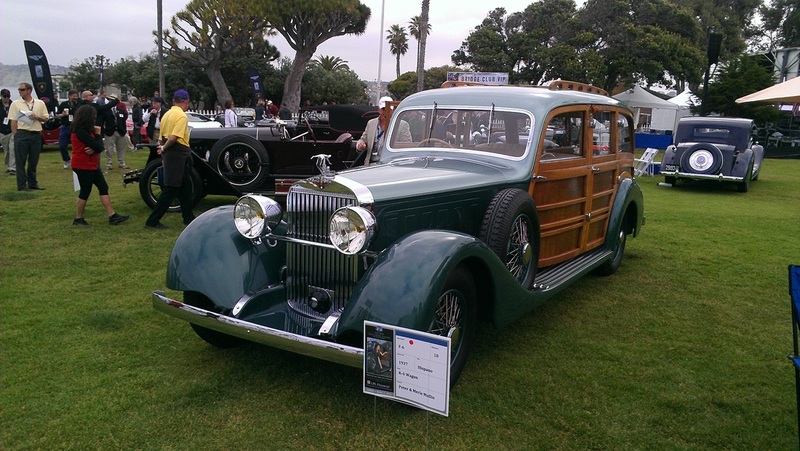 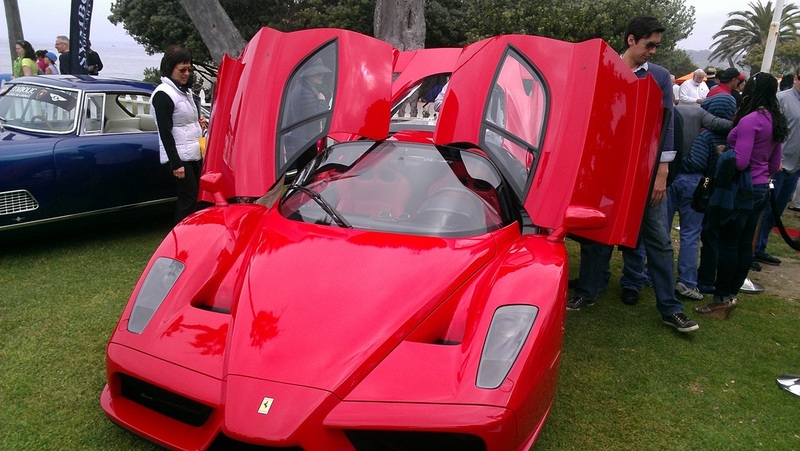 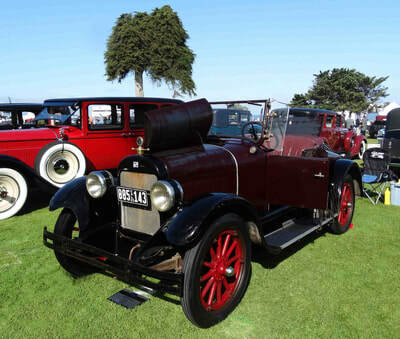 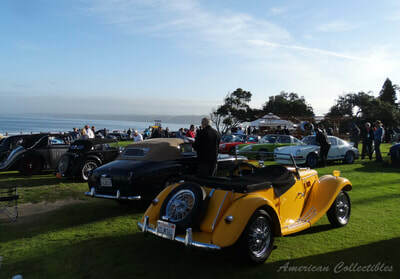 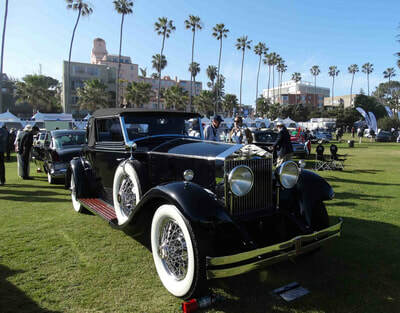 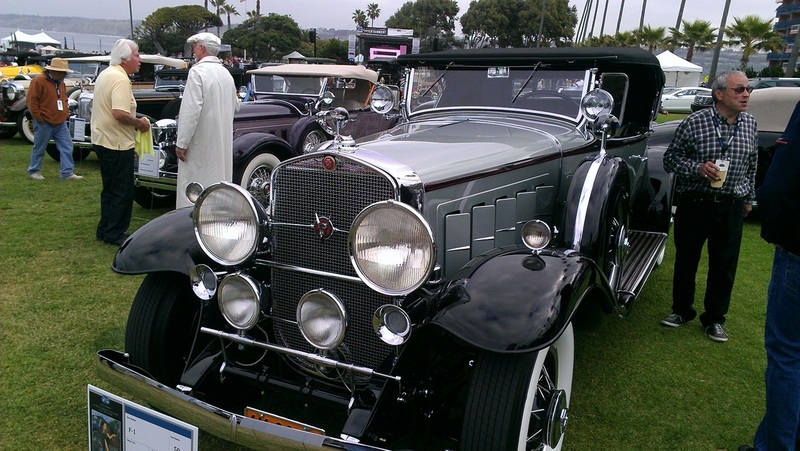 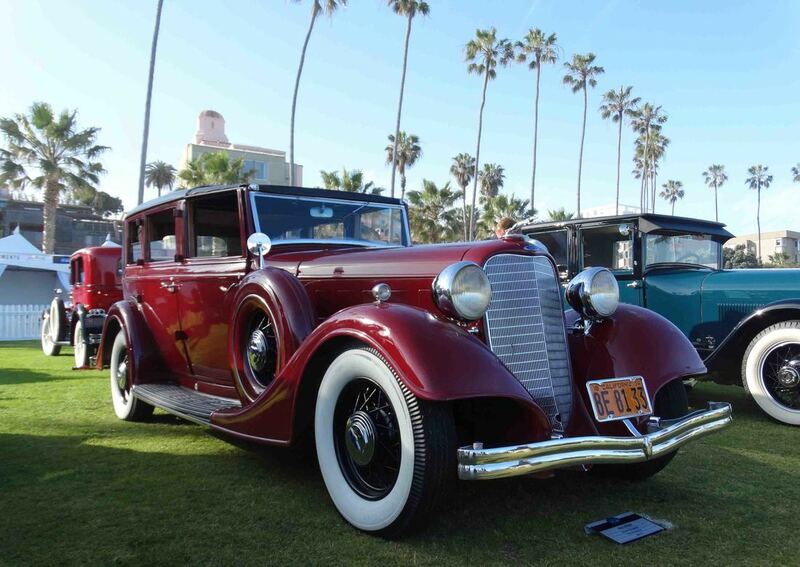 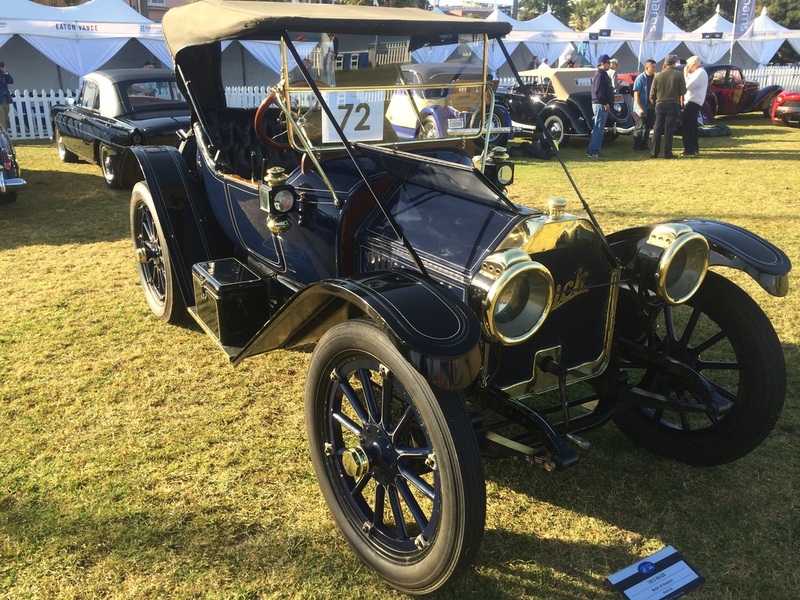 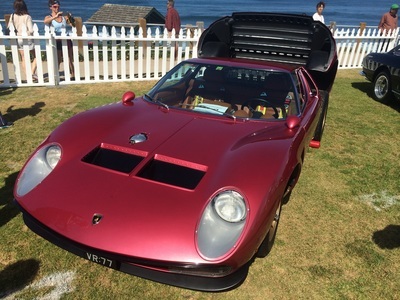 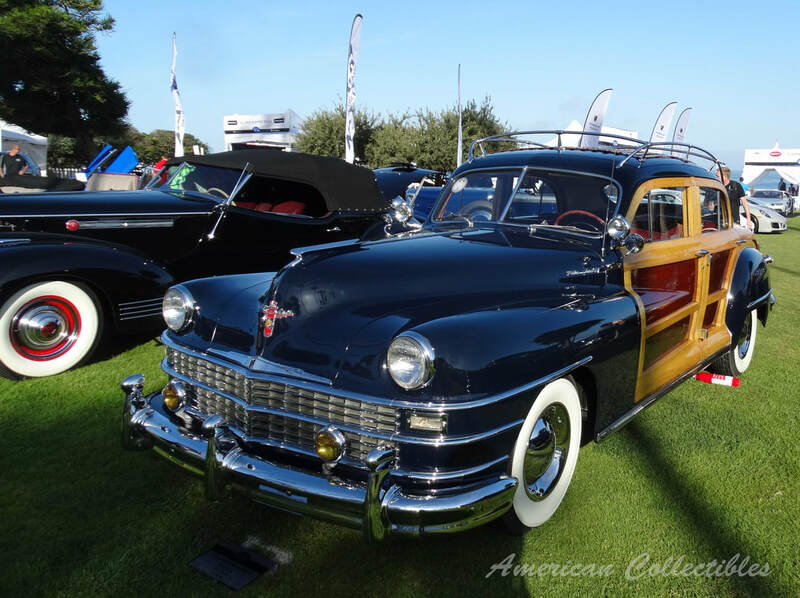 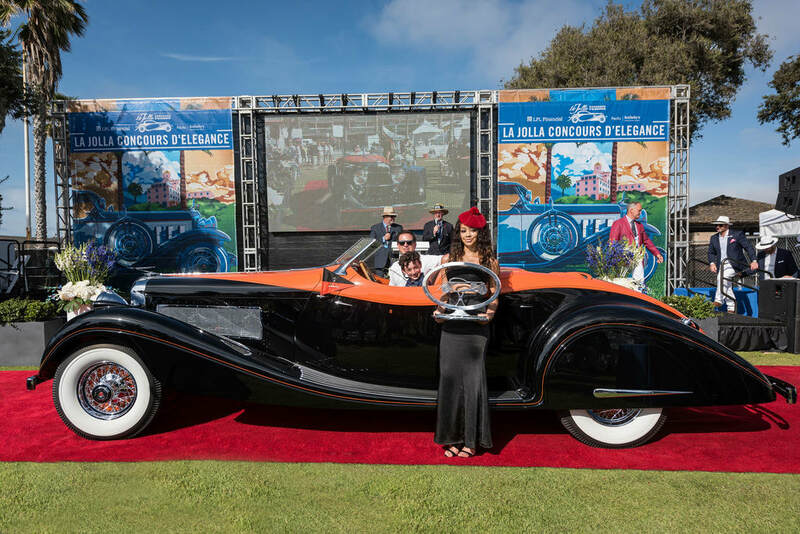 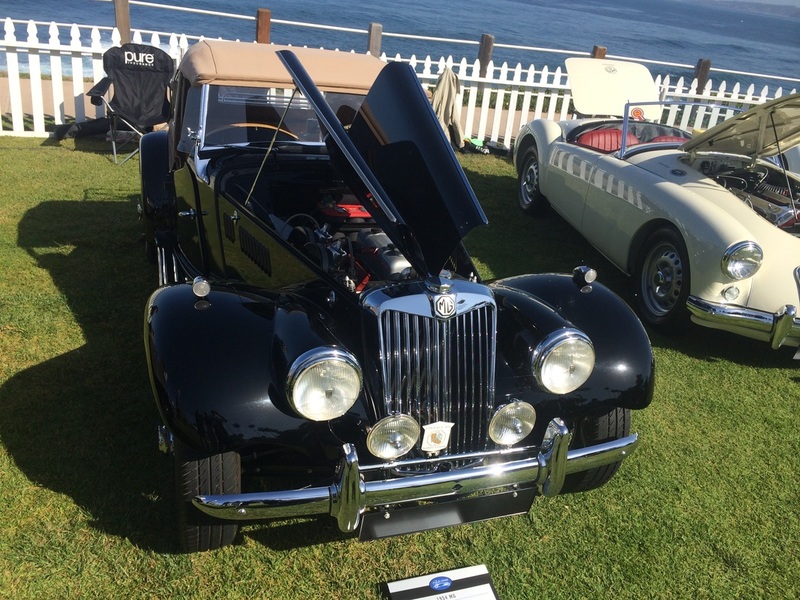 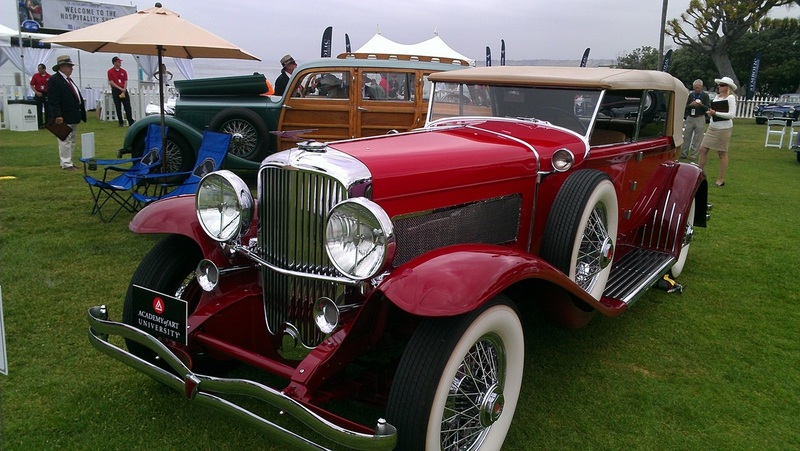 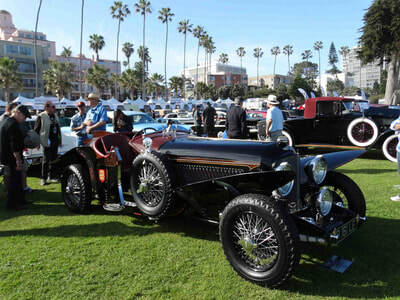 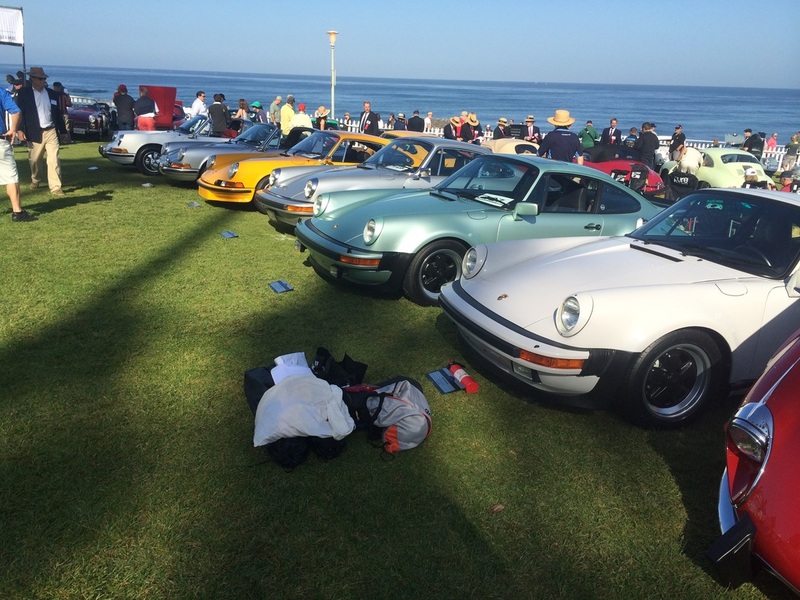 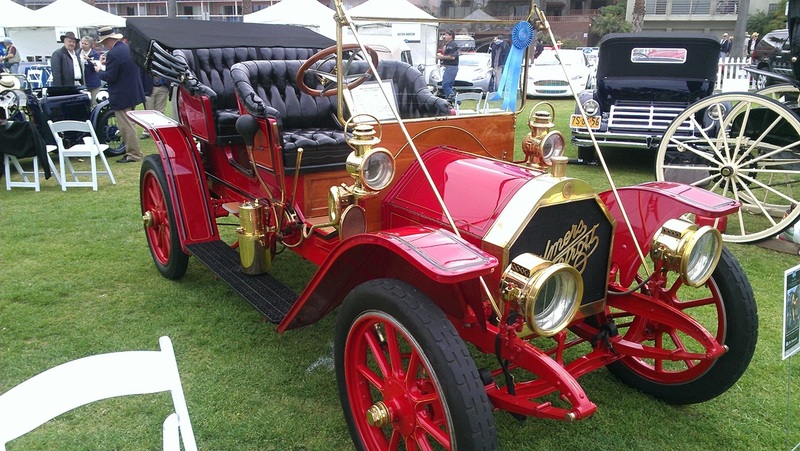 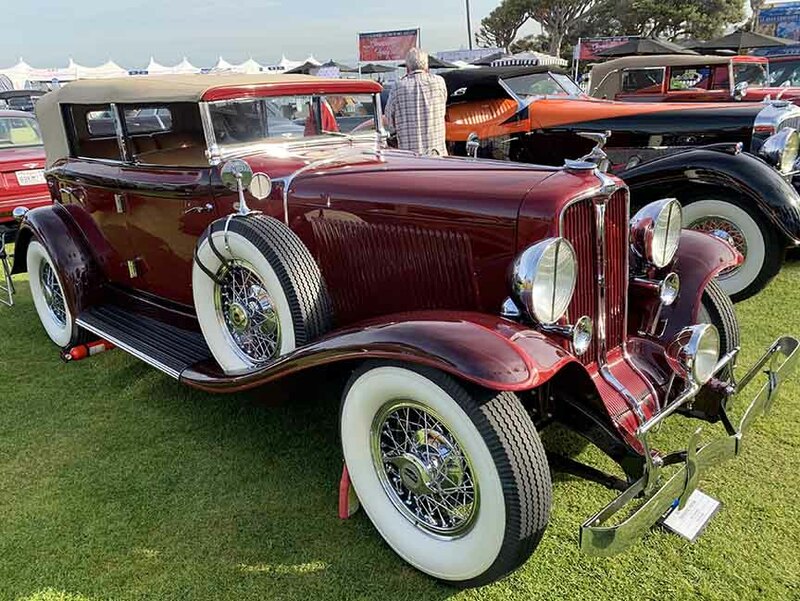 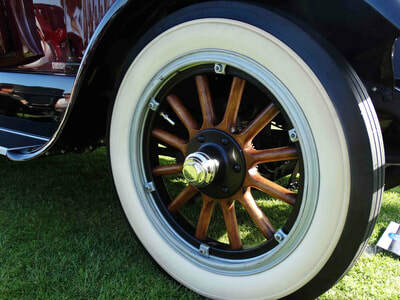 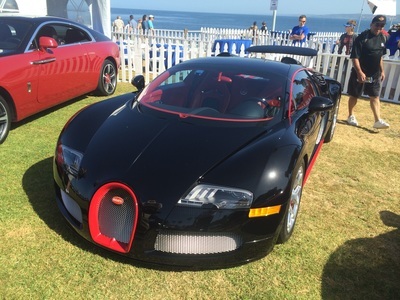 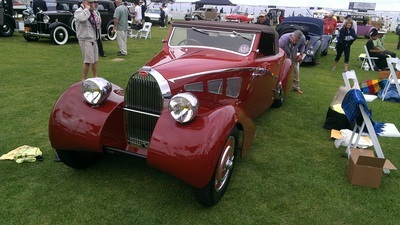 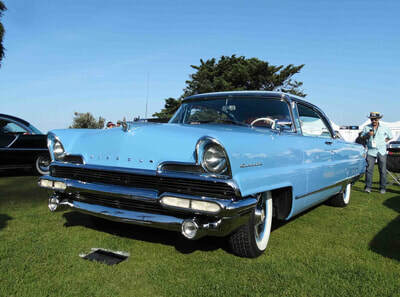 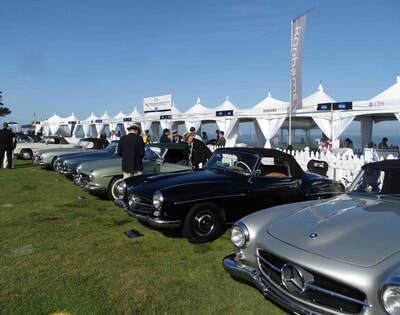 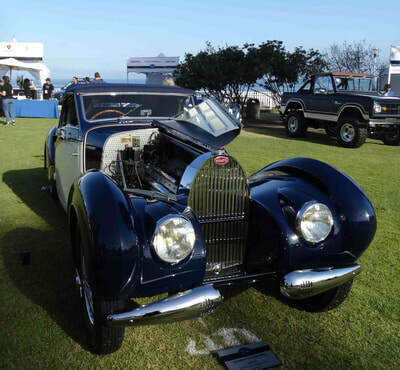 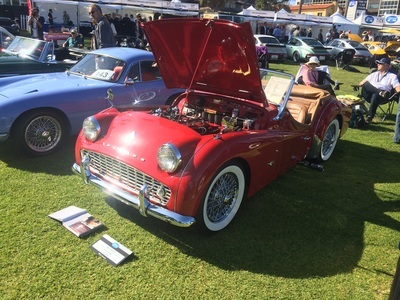 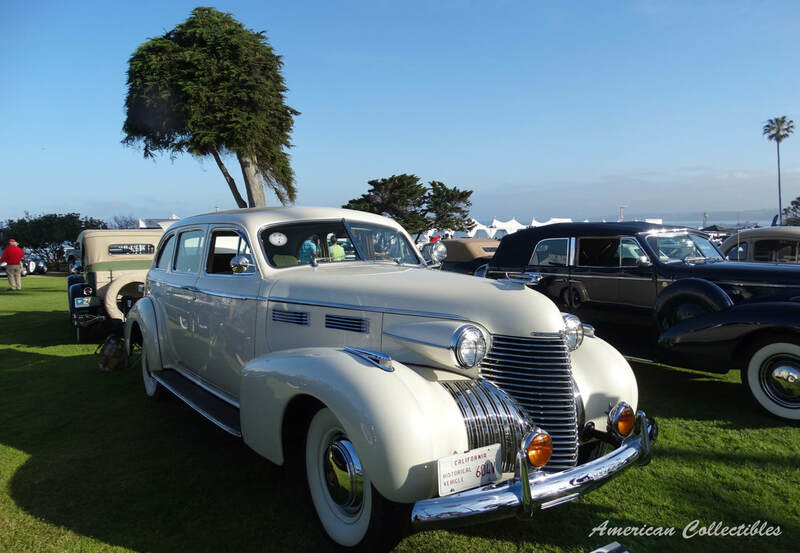 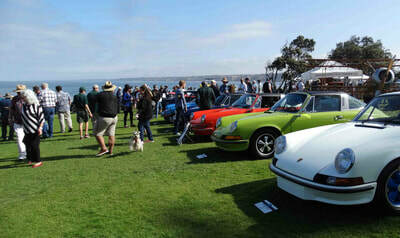 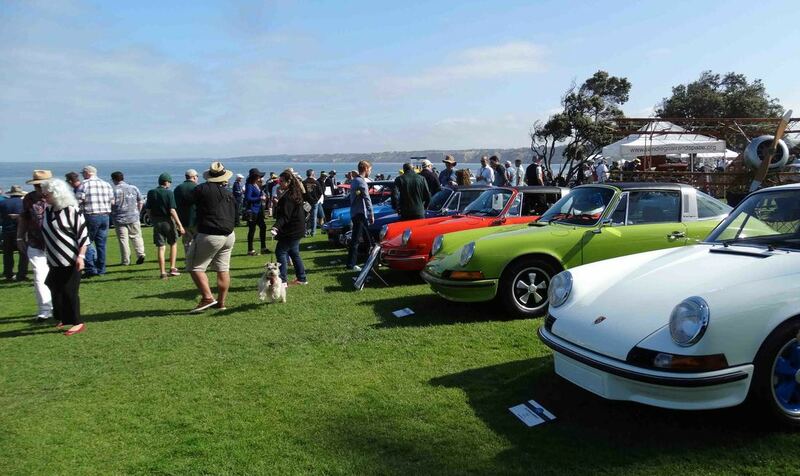 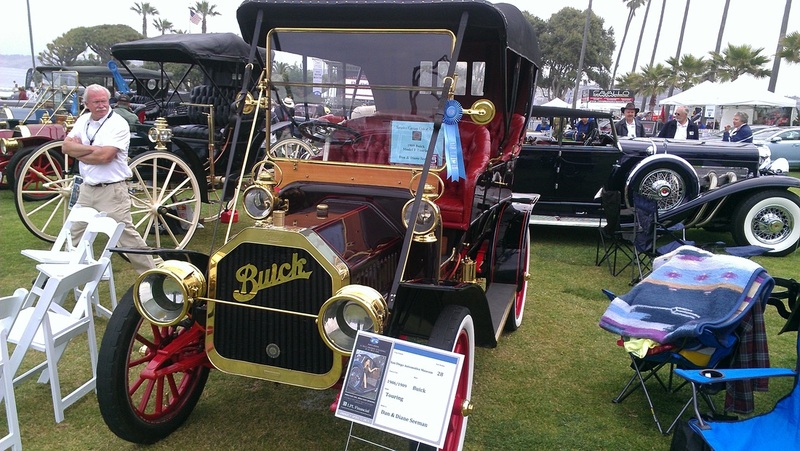 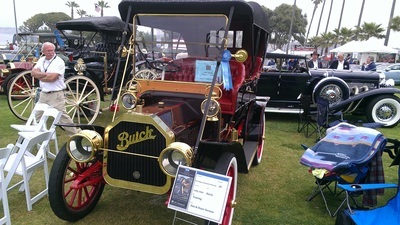 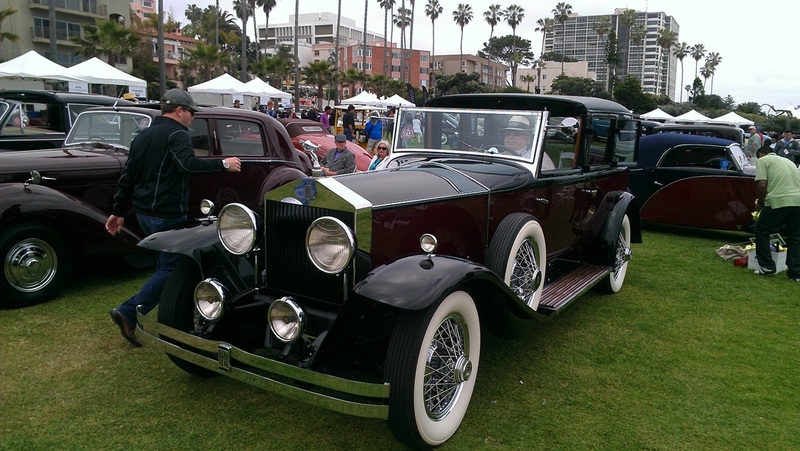 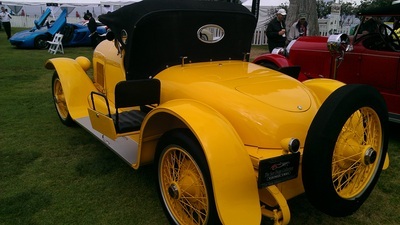 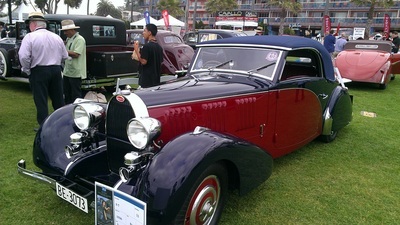 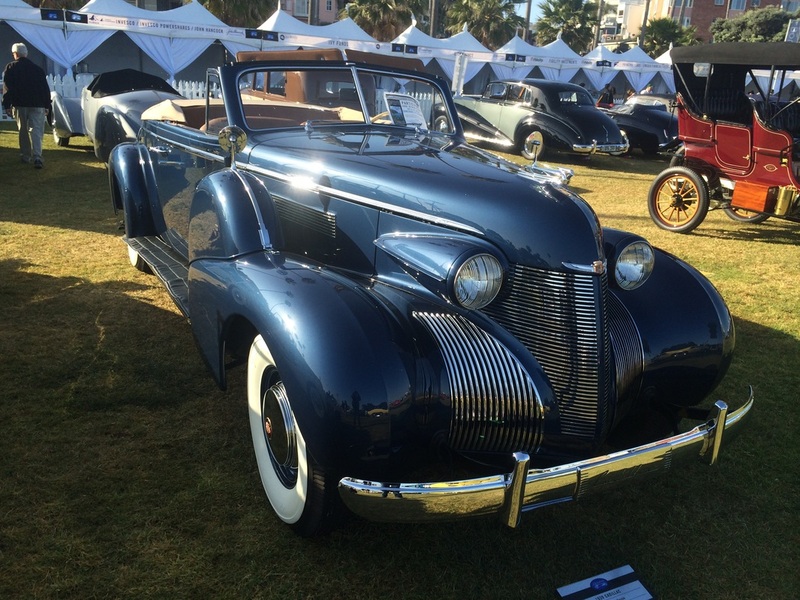 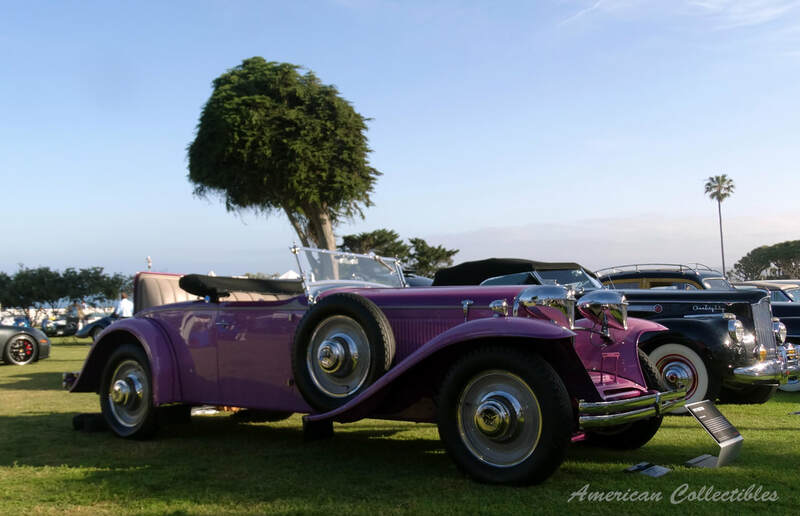 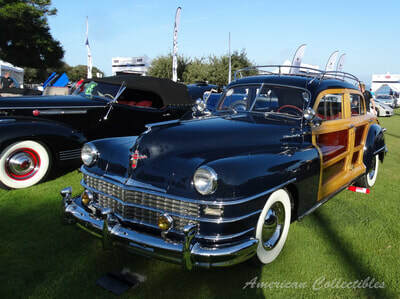 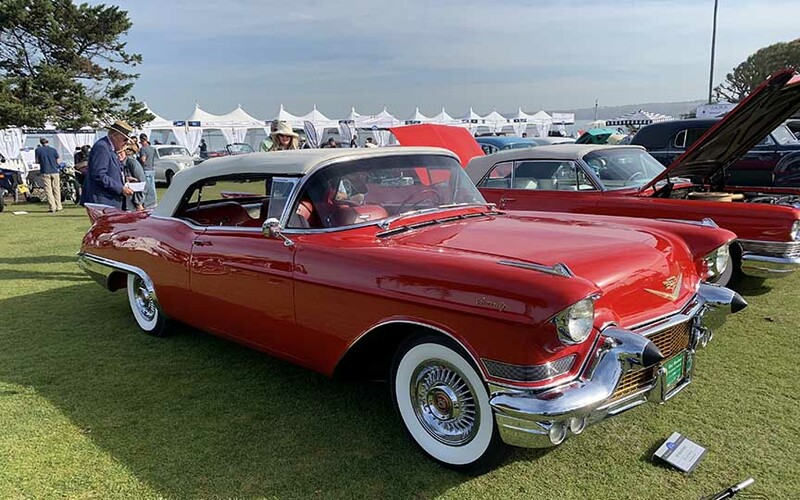 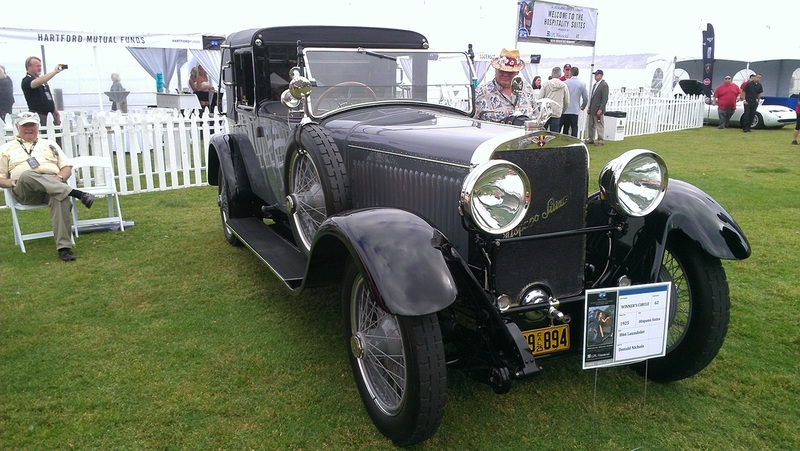 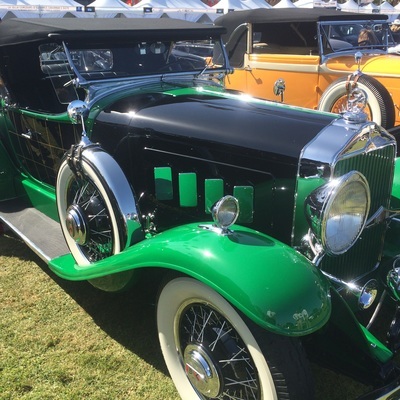 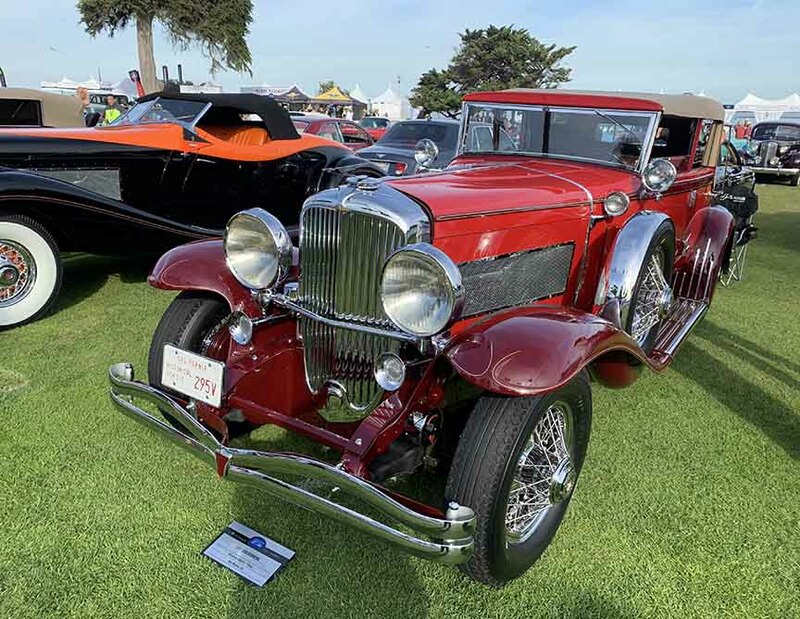 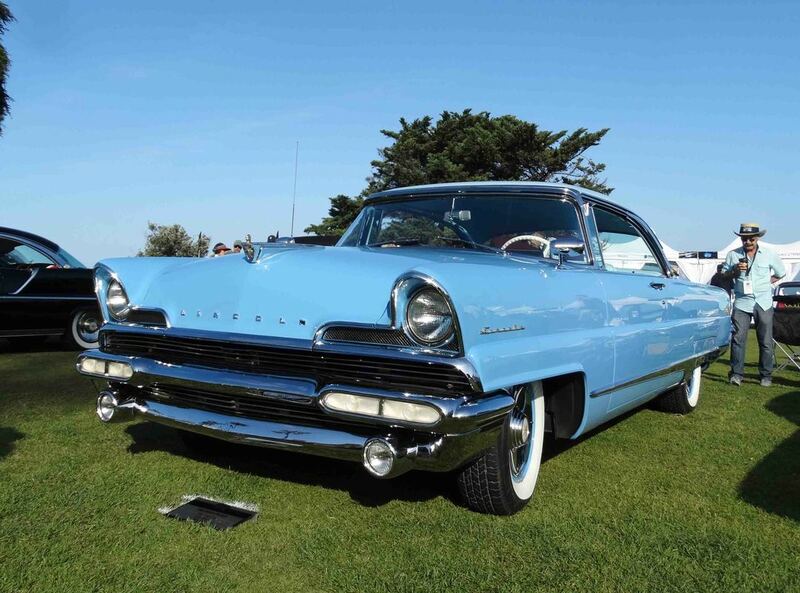 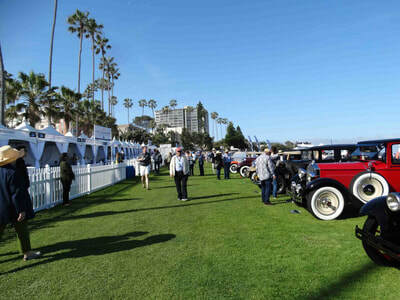 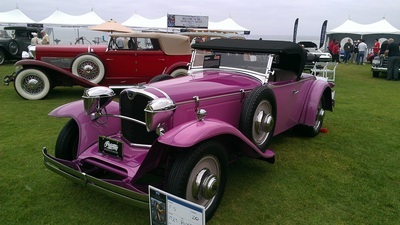 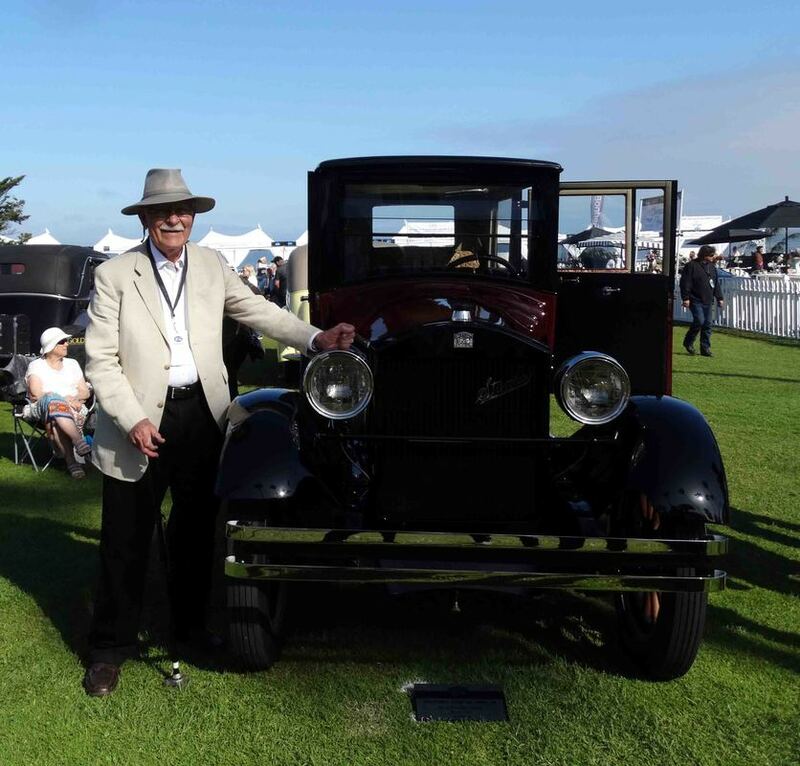 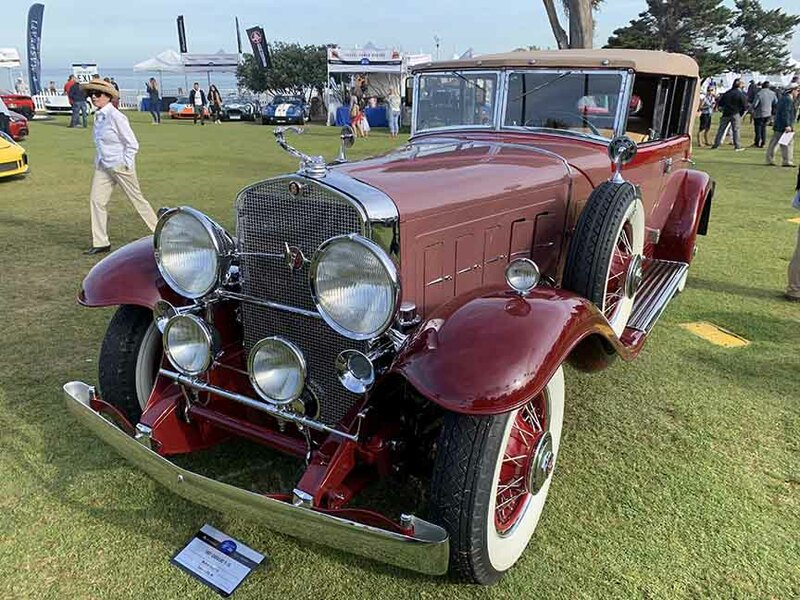 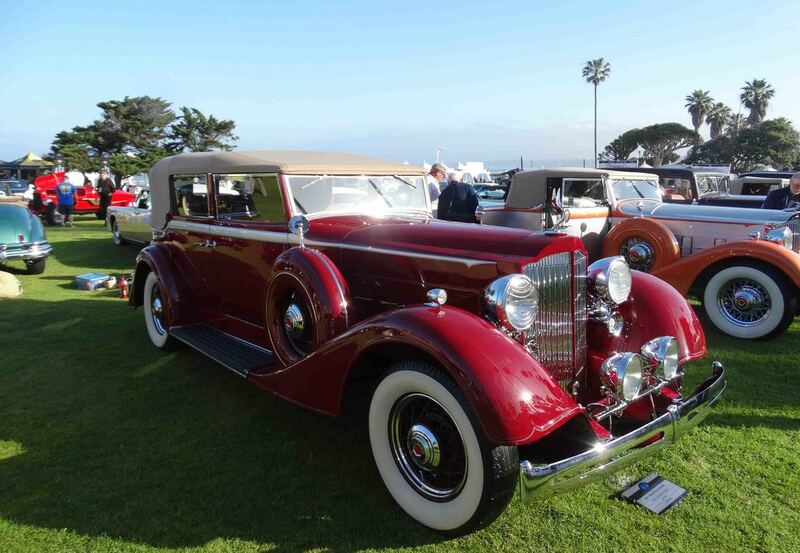 Scott Jacobs does the artwork every year for the La Jolla Concours. 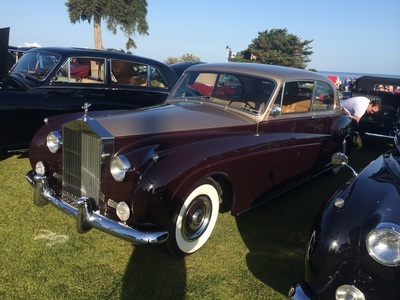 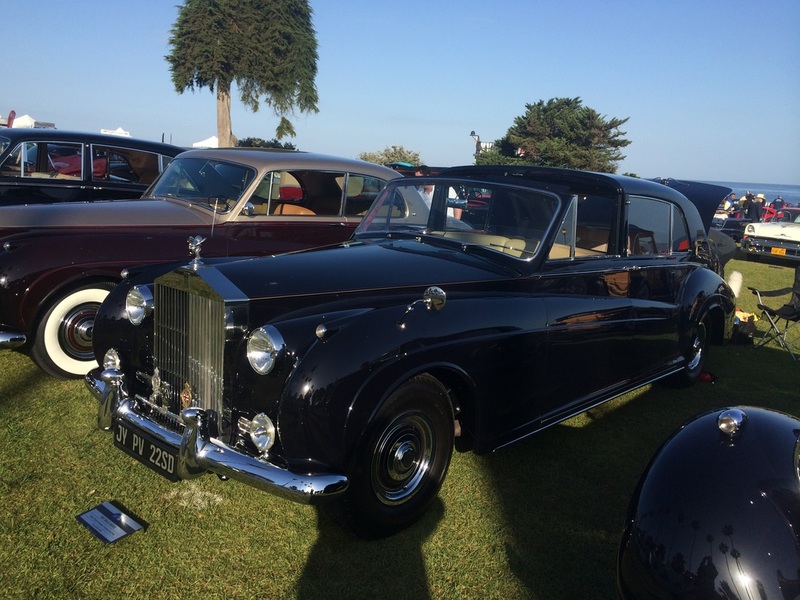 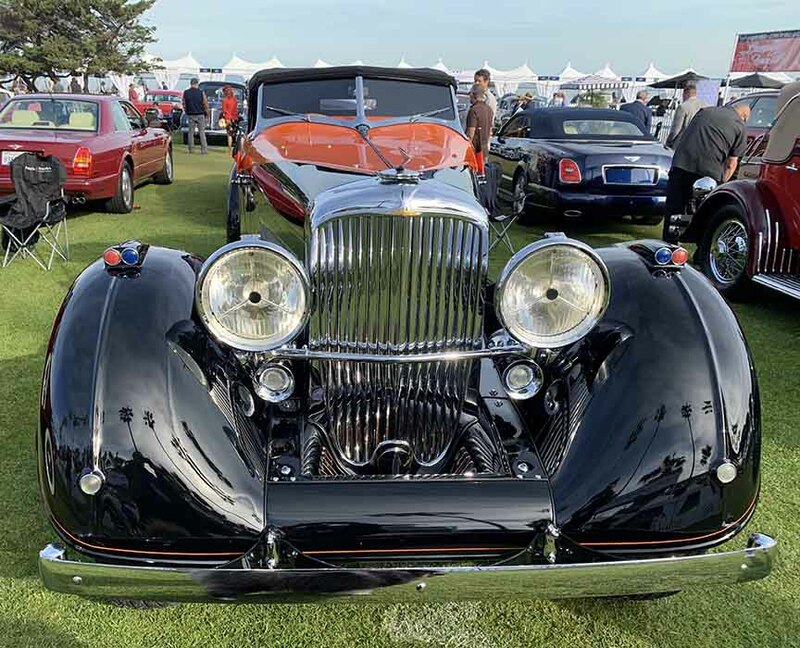 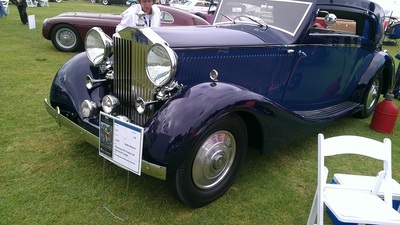 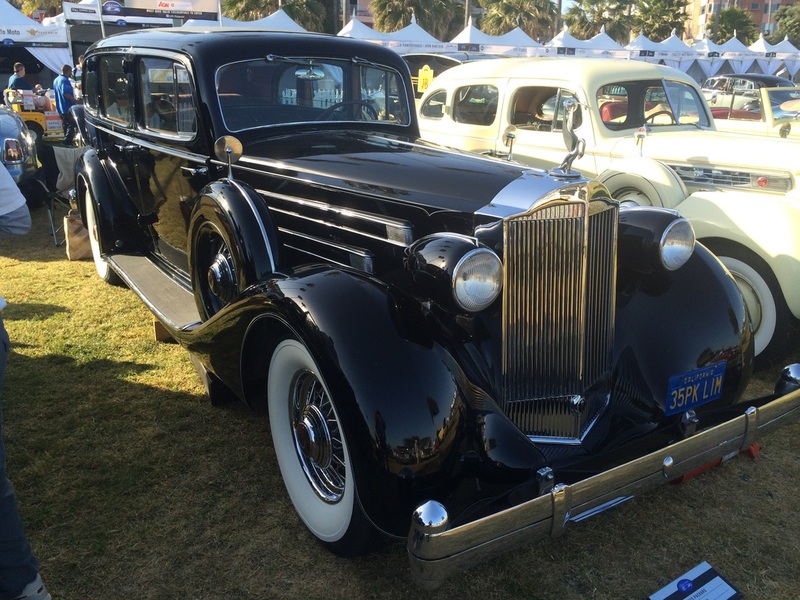 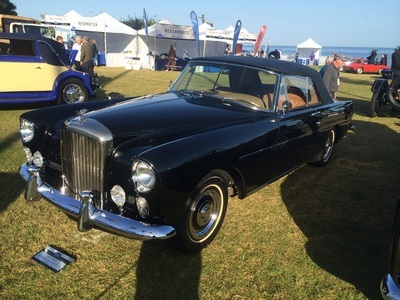 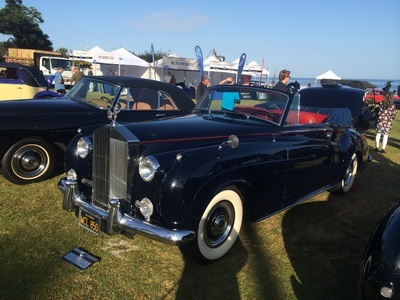 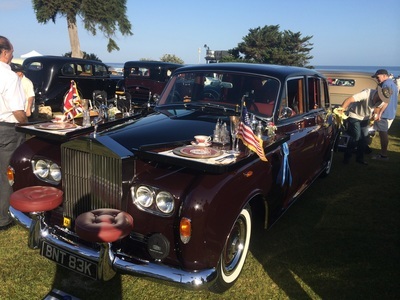 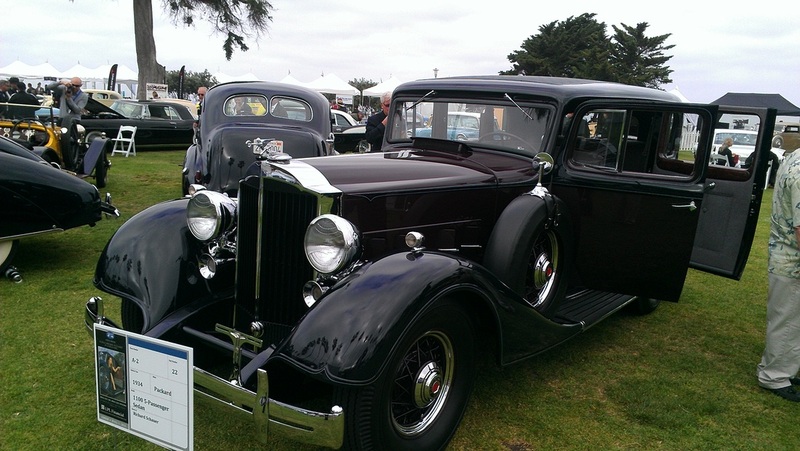 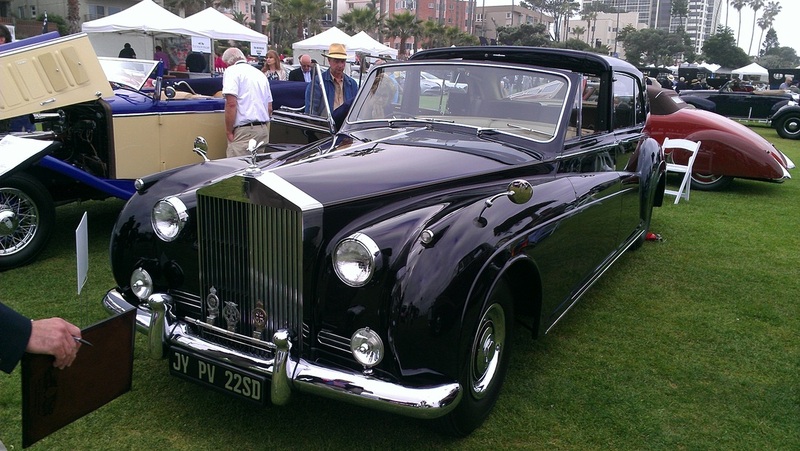 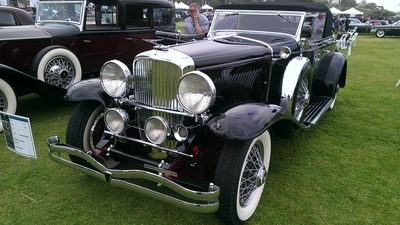 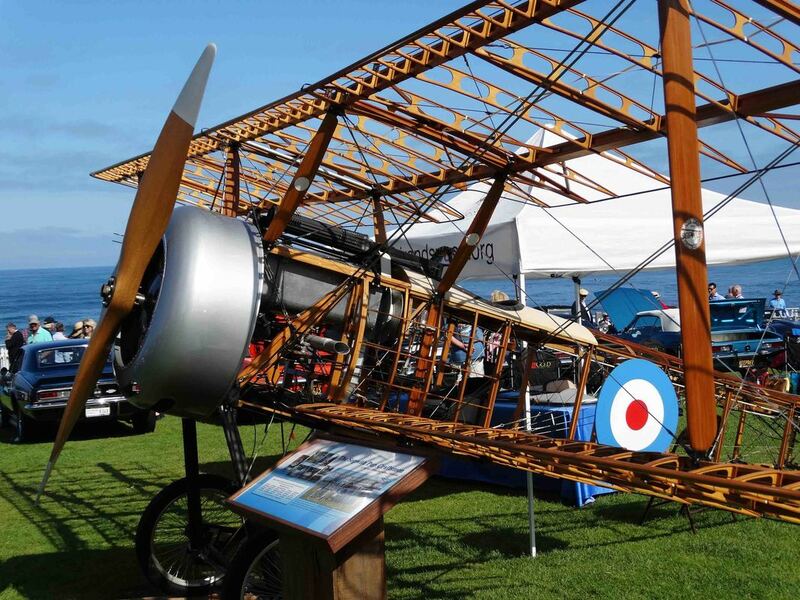 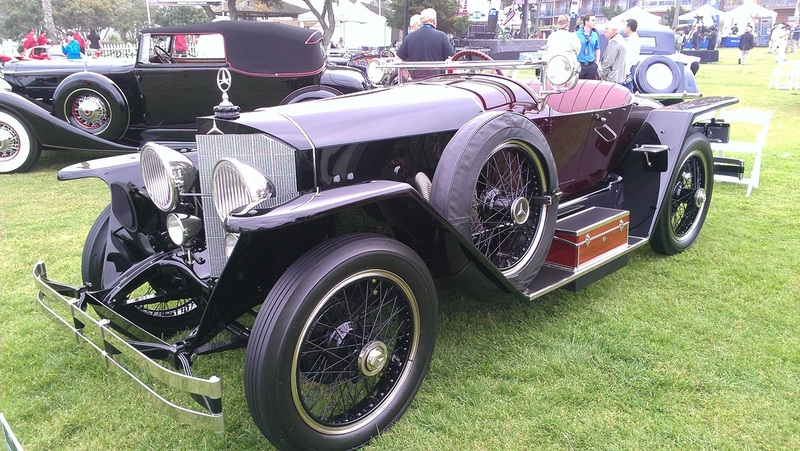 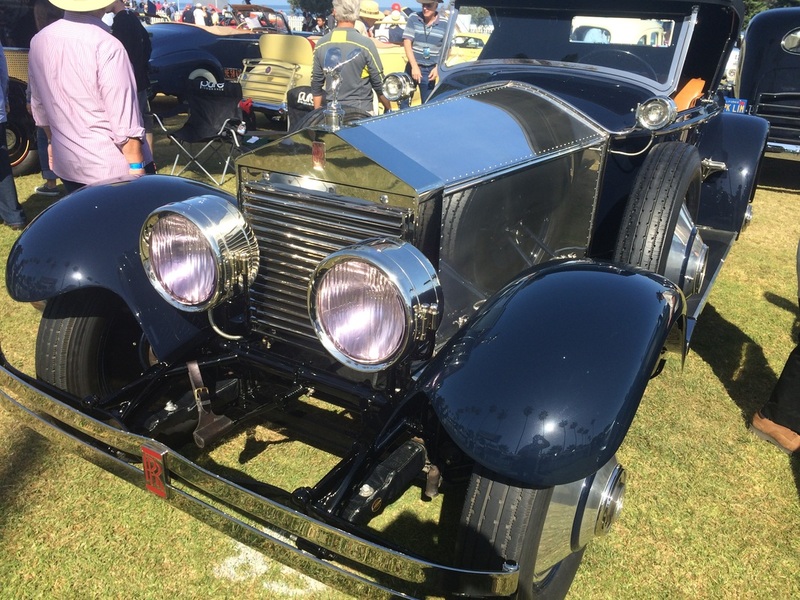 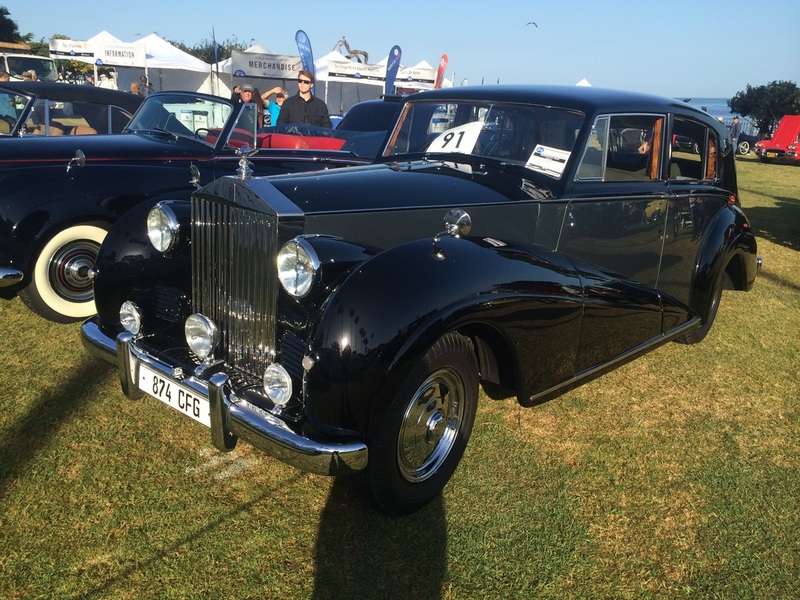 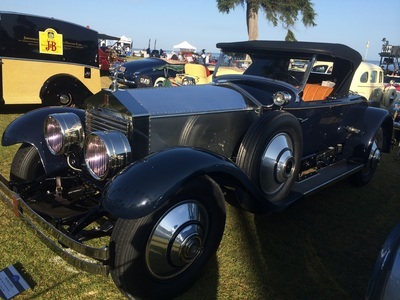 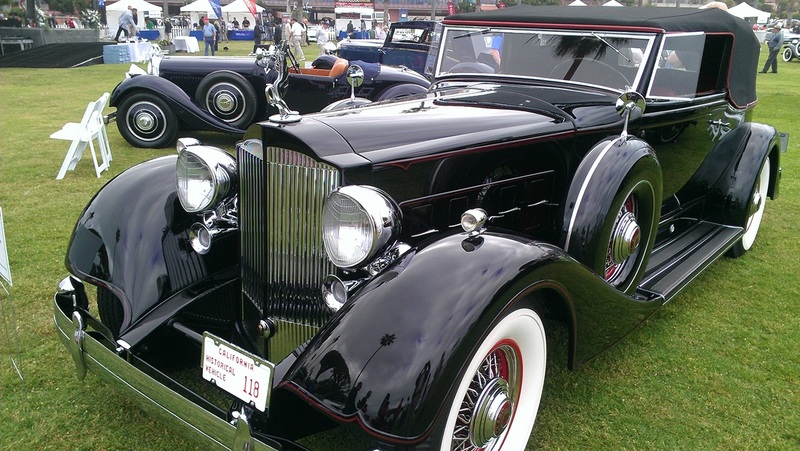 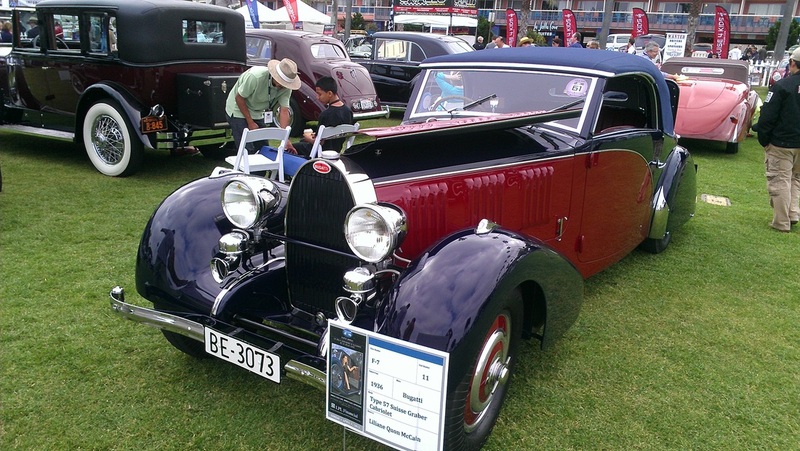 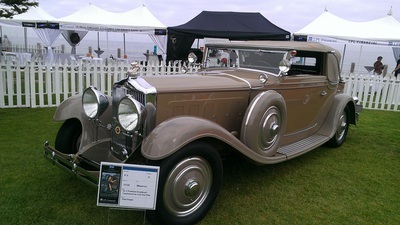 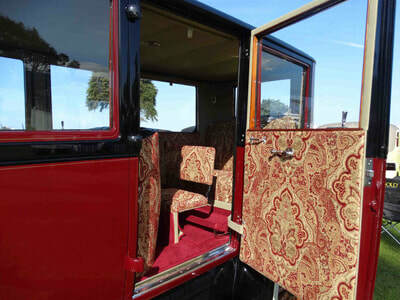 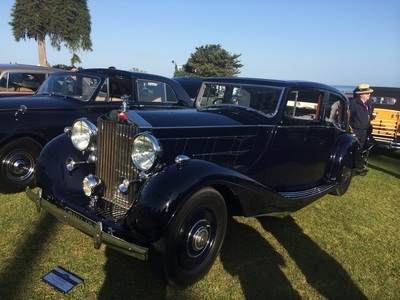 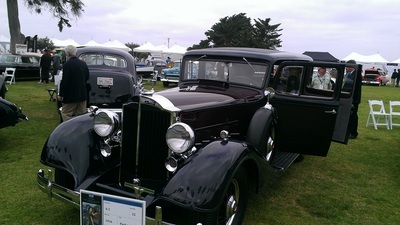 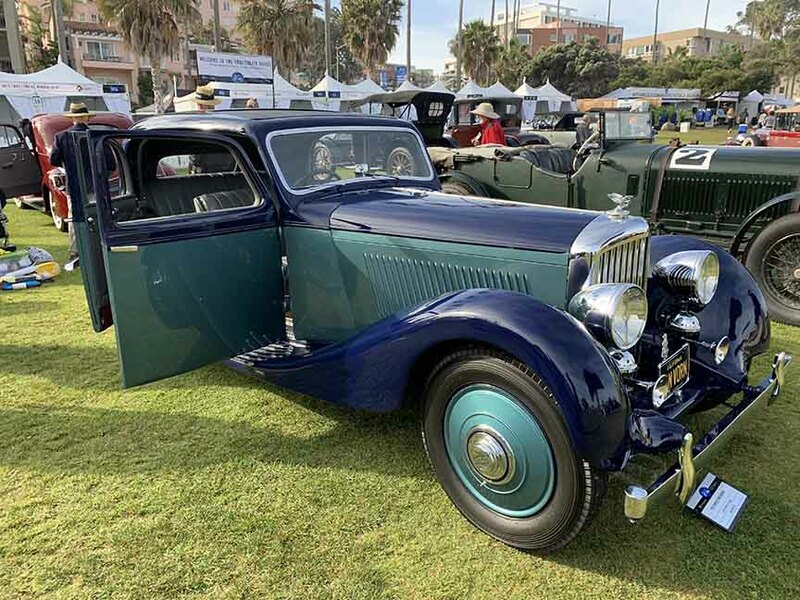 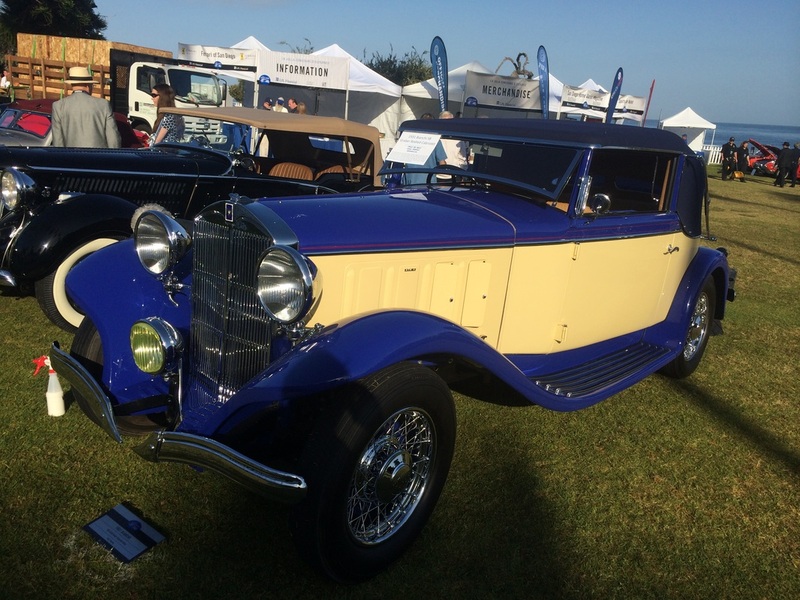 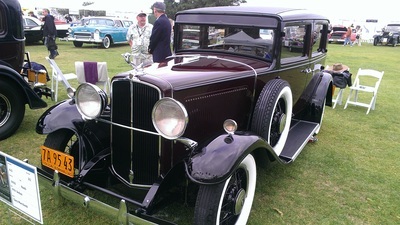 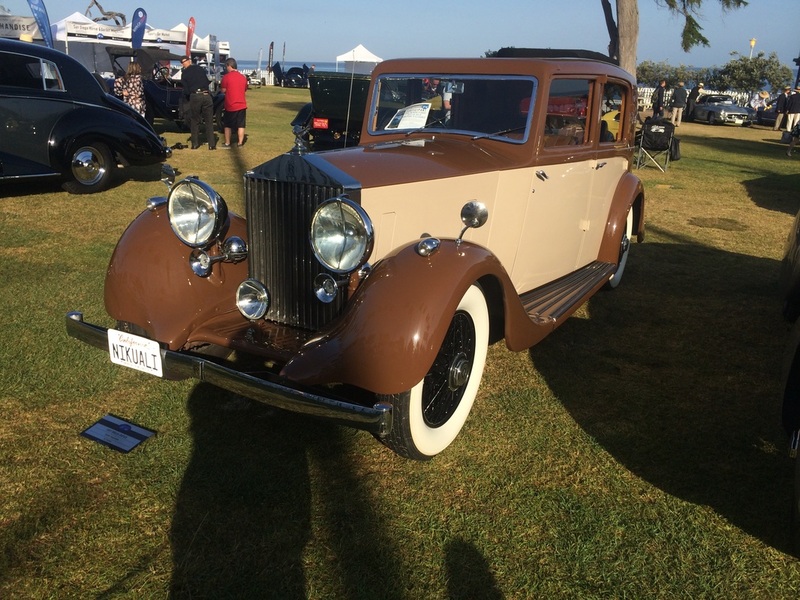 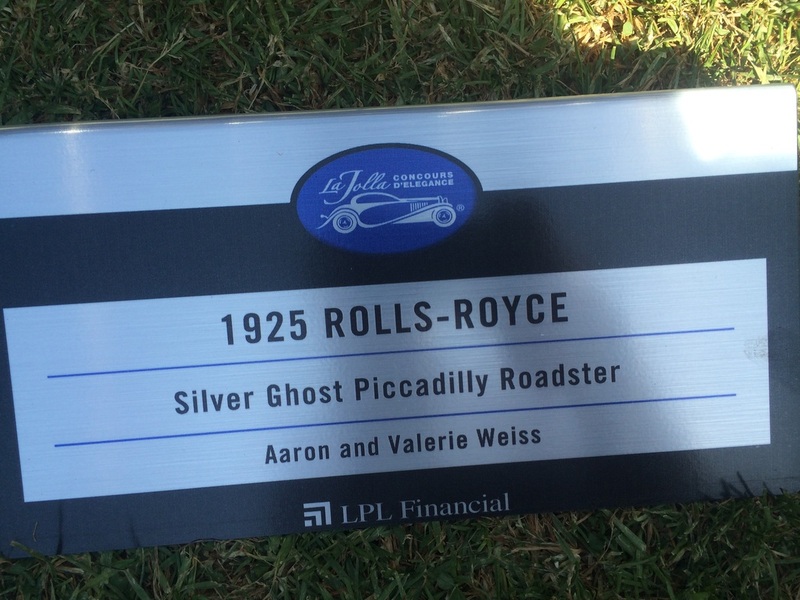 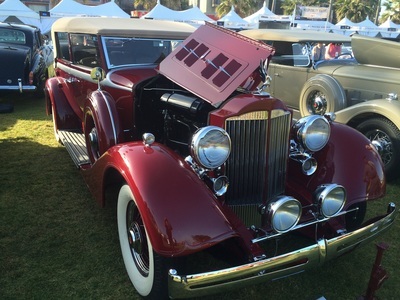 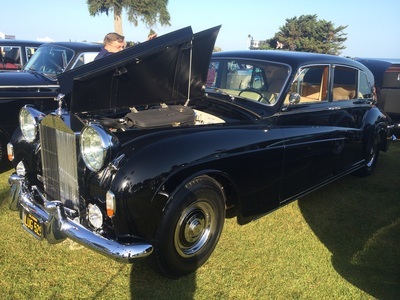 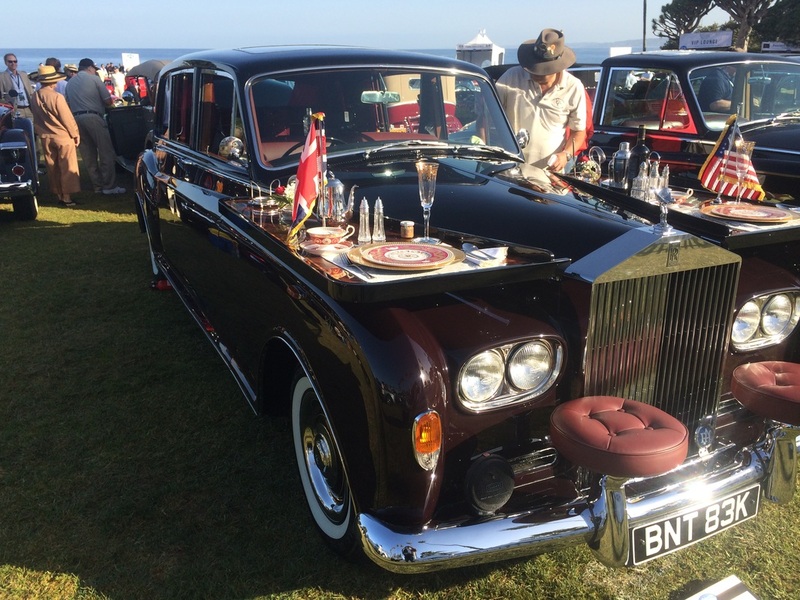 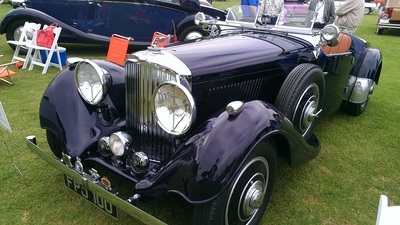 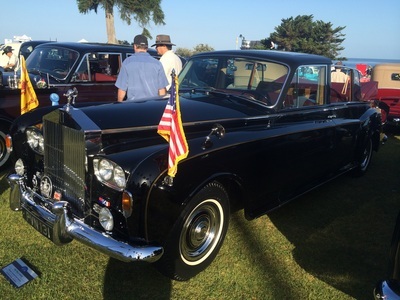 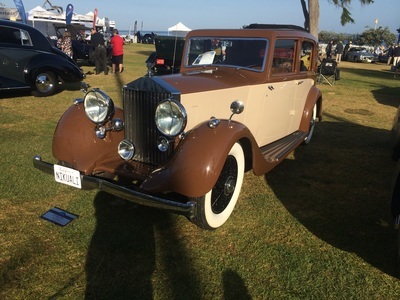 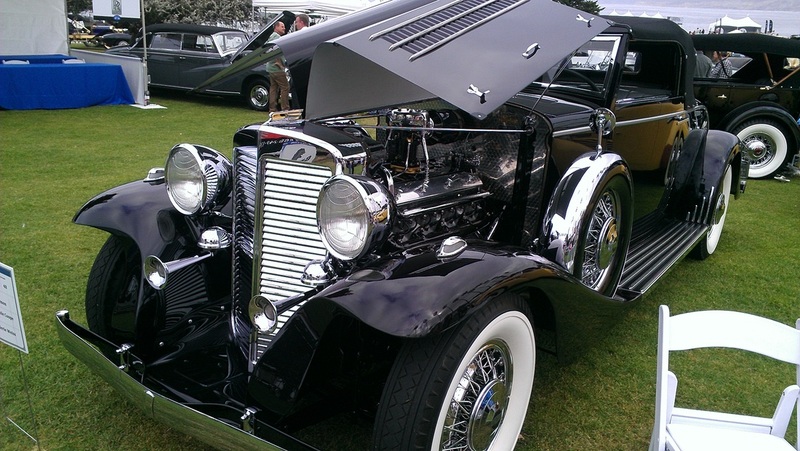 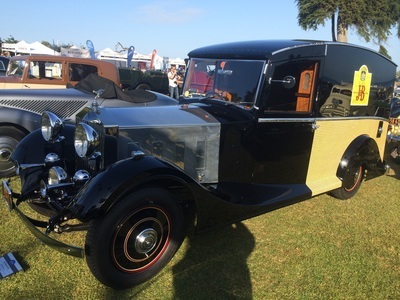 This year the featured car was a Rolls Royce.